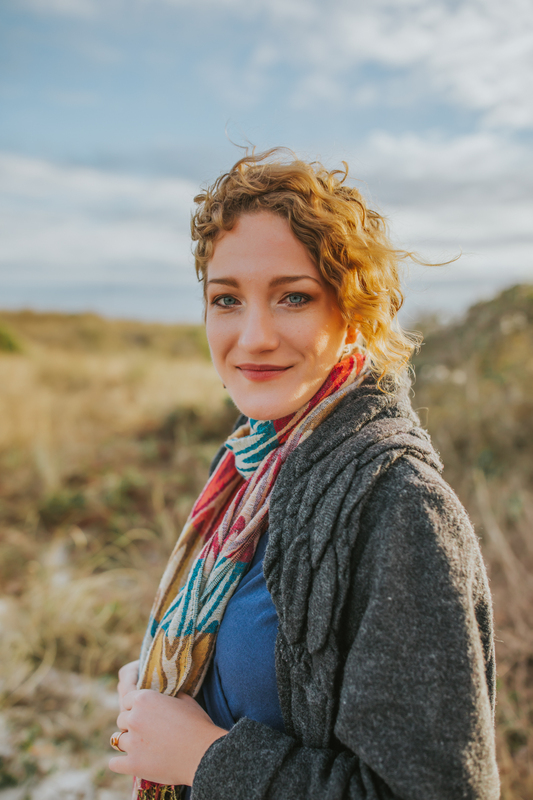 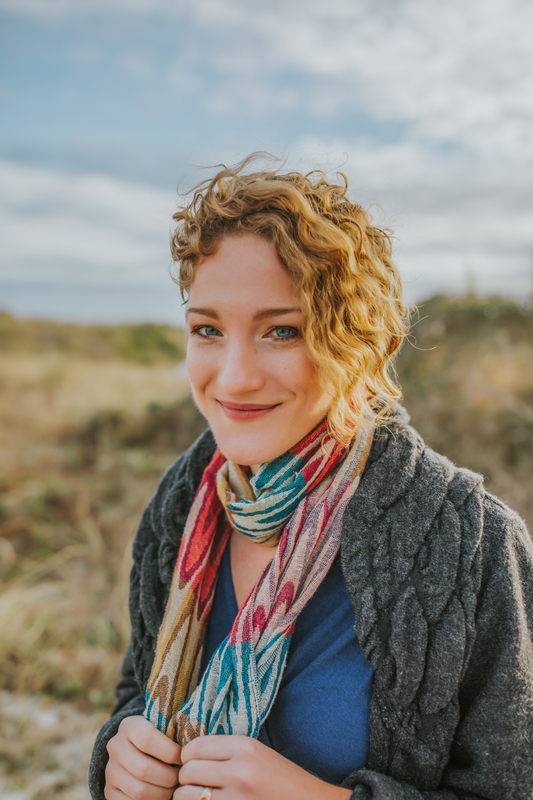 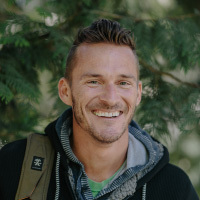 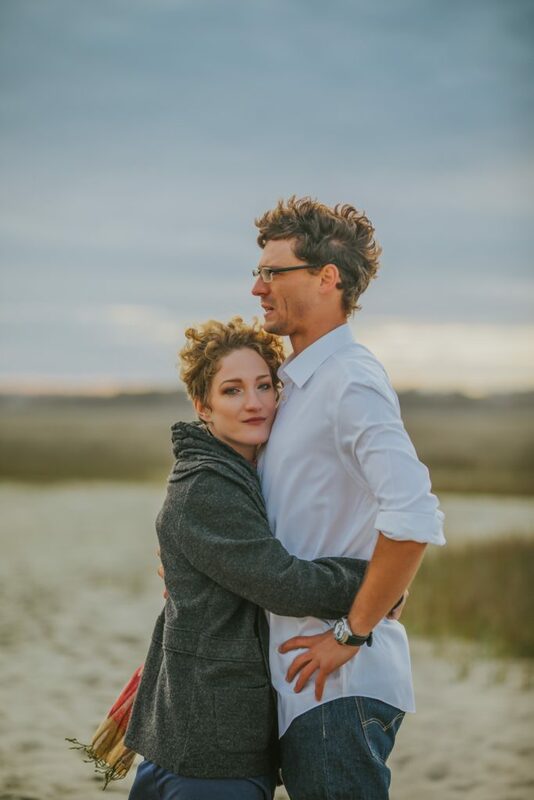 Did you know that the one person you will spend the most time with on your wedding day other than possibly your significant other is your photographer? It makes picking your documenter of your wedding day an important decision that also affects the vibe of your big day! 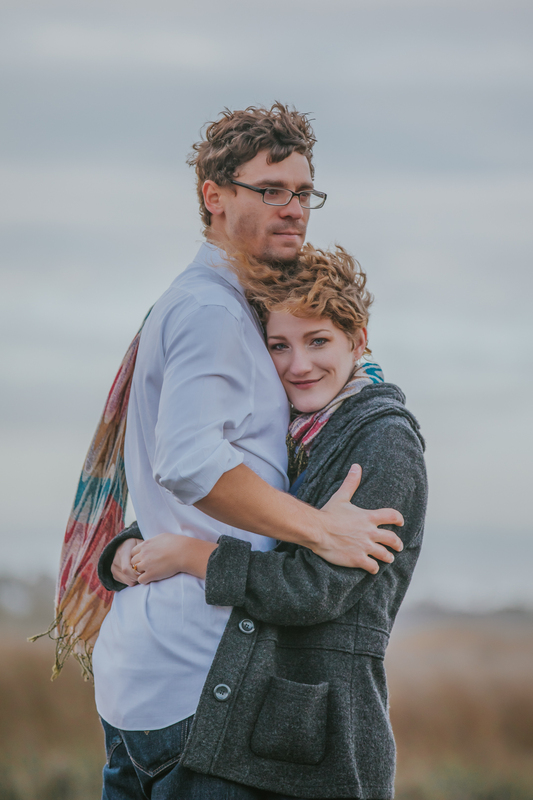 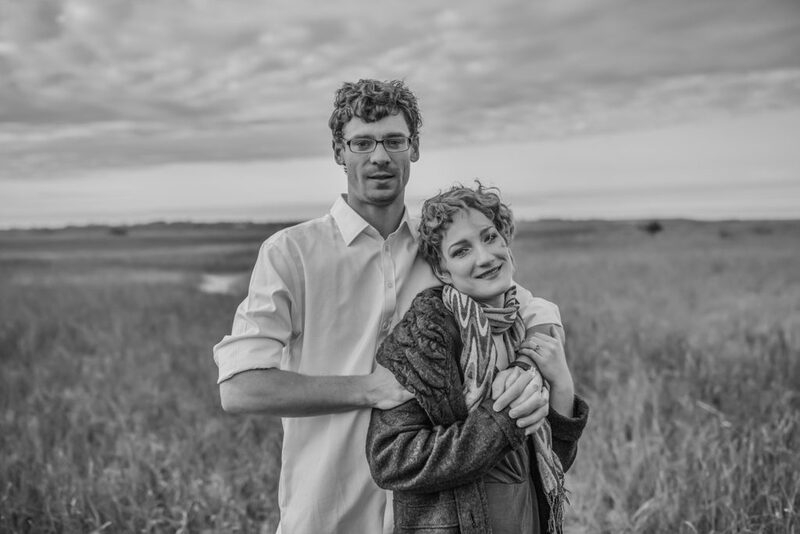 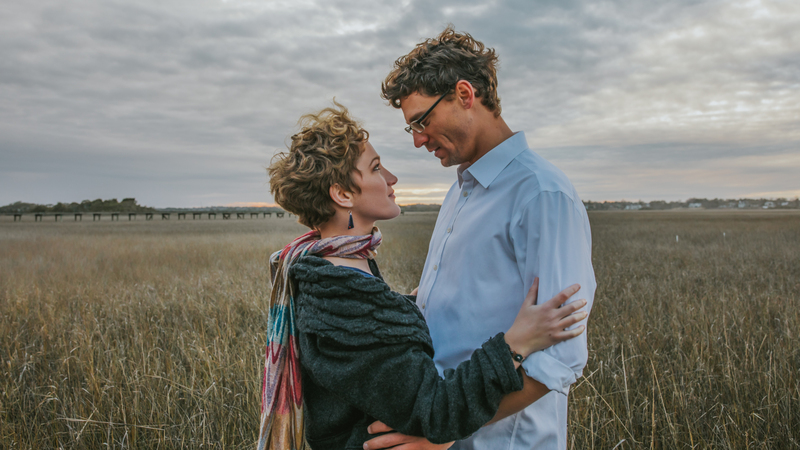 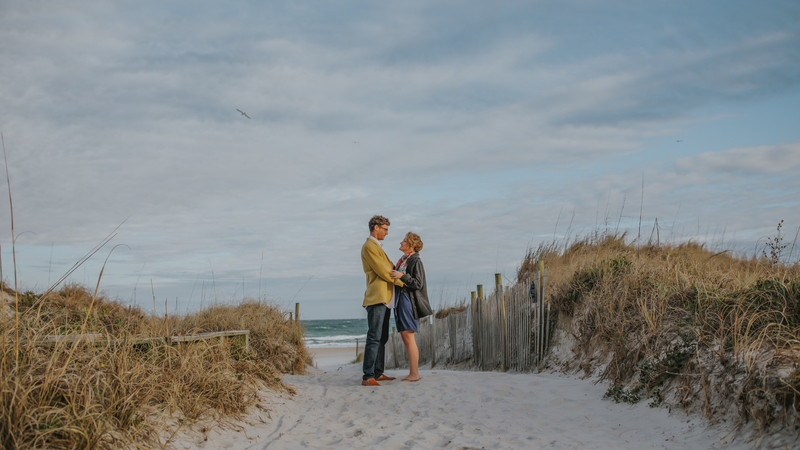 Hana and Wyatt reached out to me to shoot their wedding and I encouraged an engagement session. 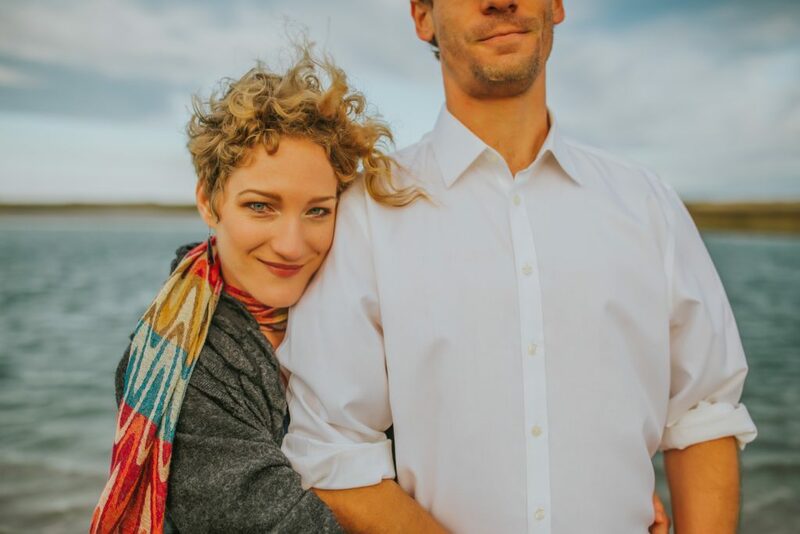 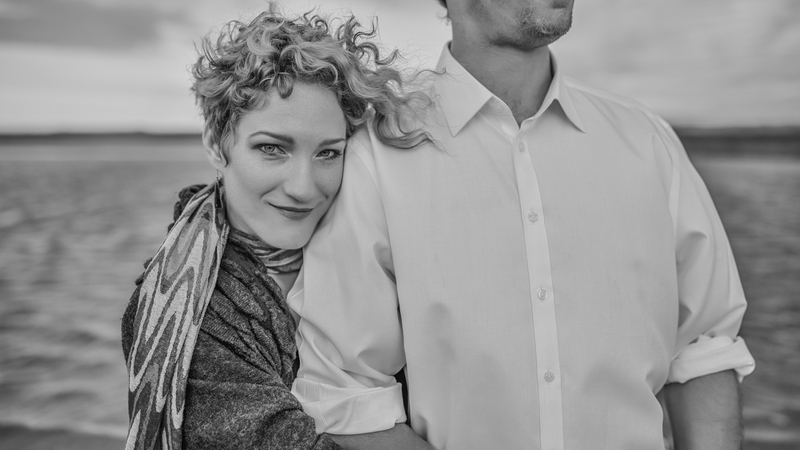 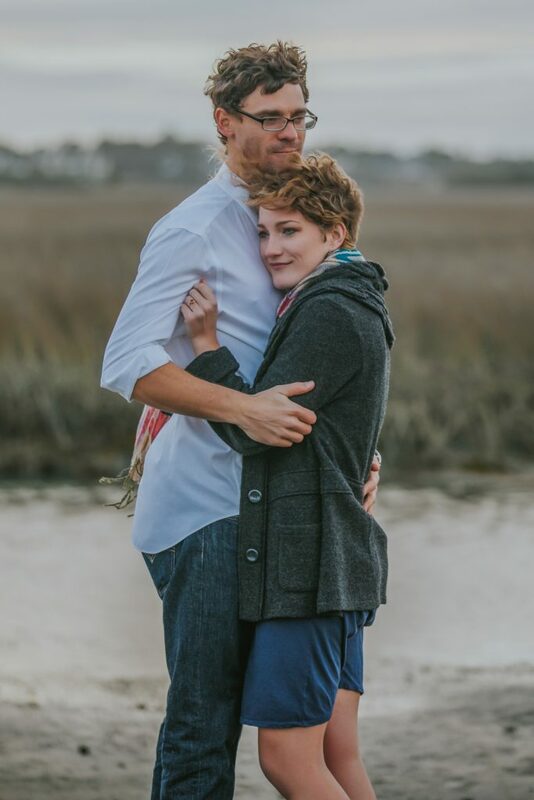 They wanted to get some images for Save-the-Dates and I wanted a chance for us to work together and form some good vibes that we would continue toward making their wedding day easy and smooth. 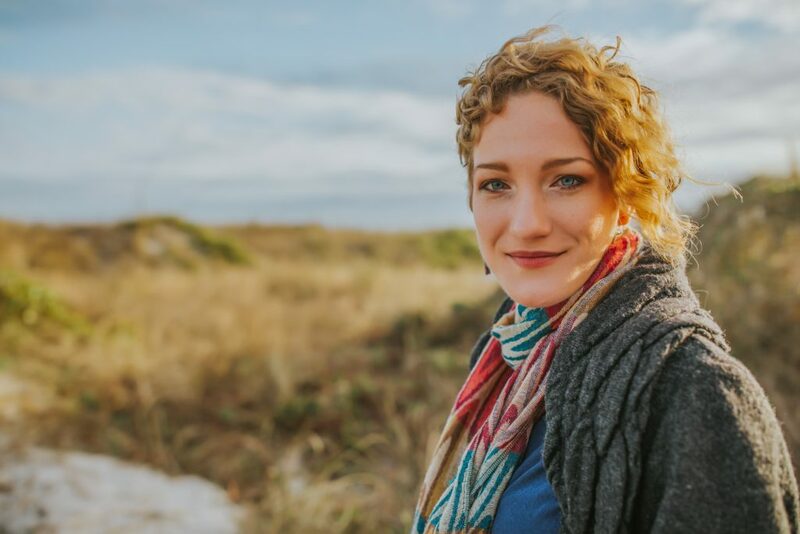 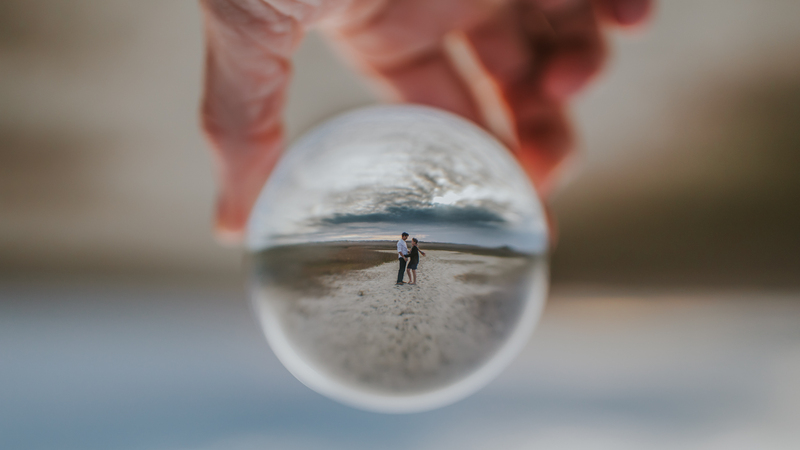 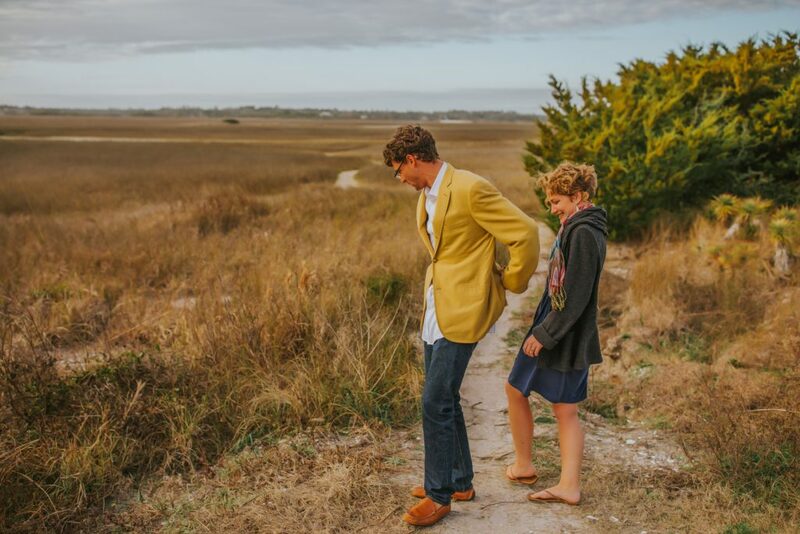 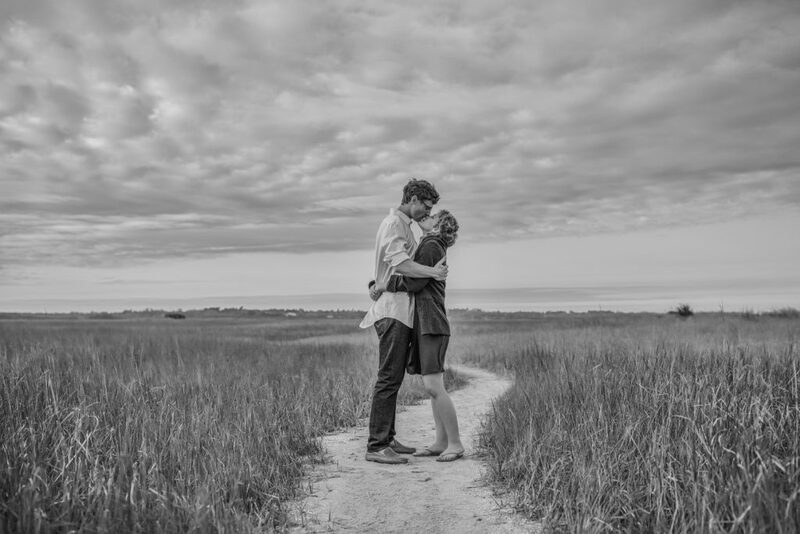 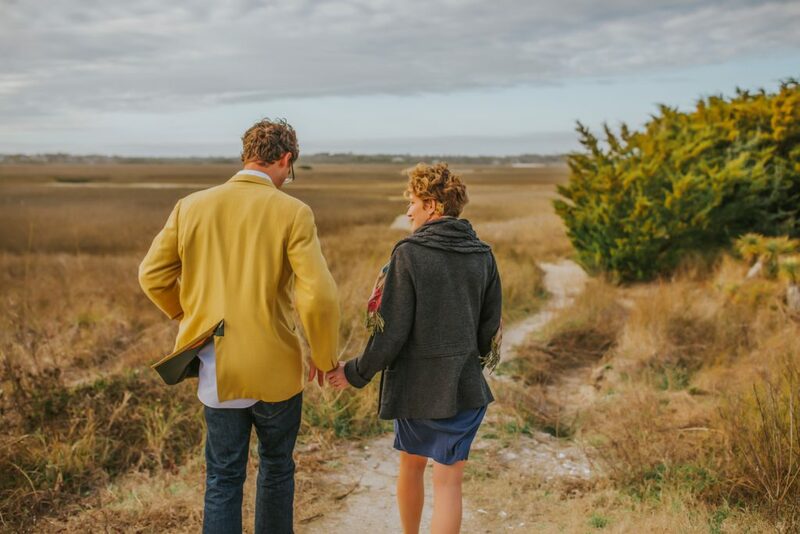 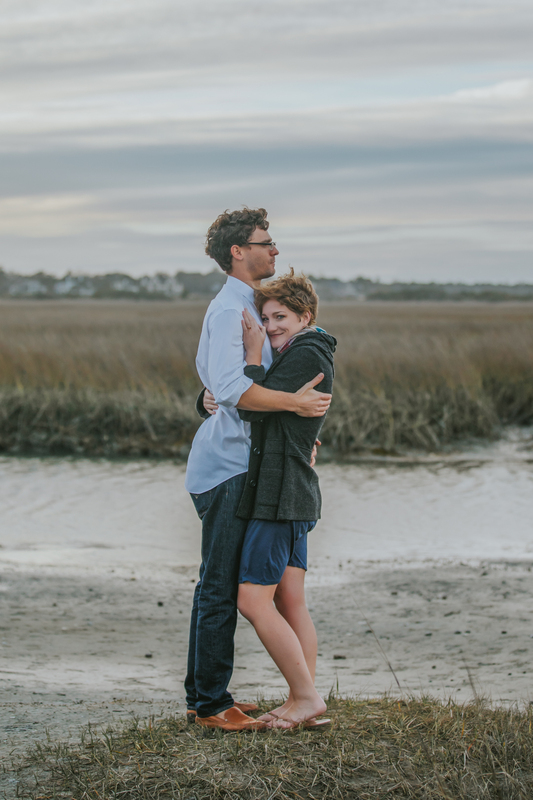 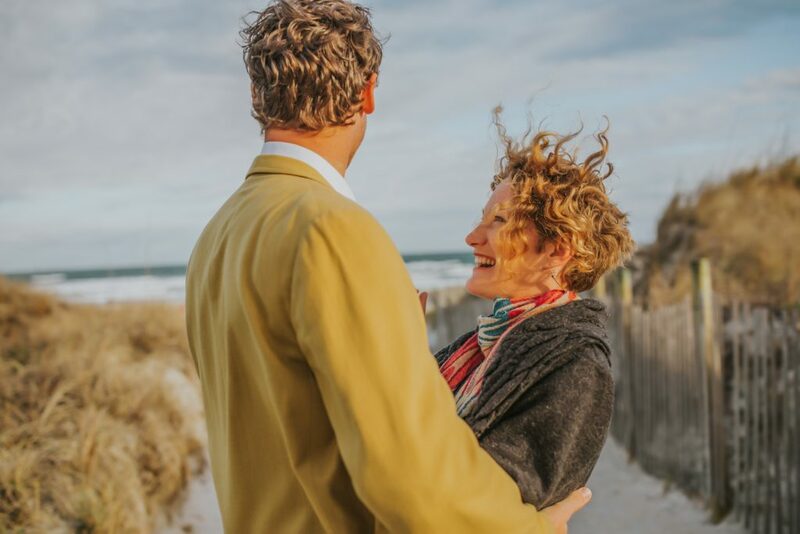 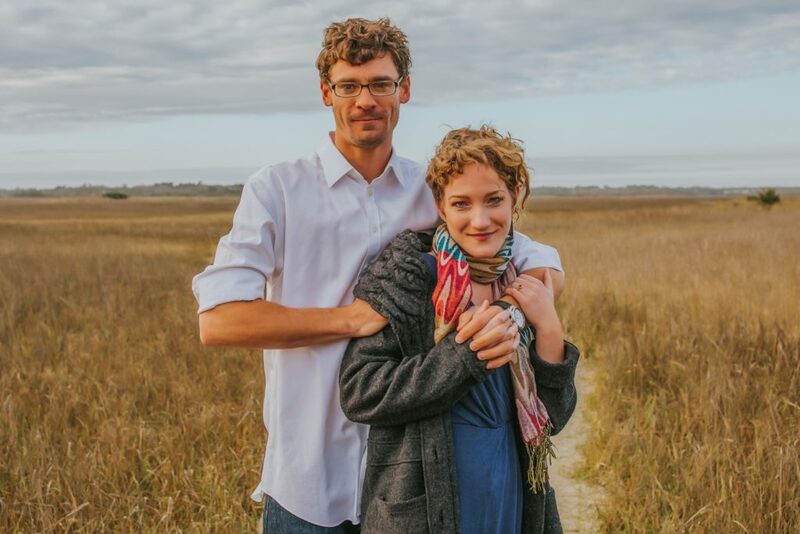 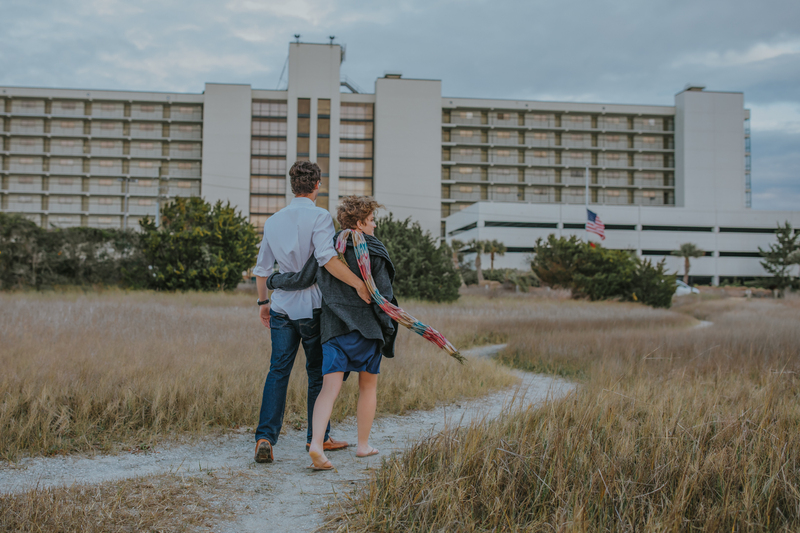 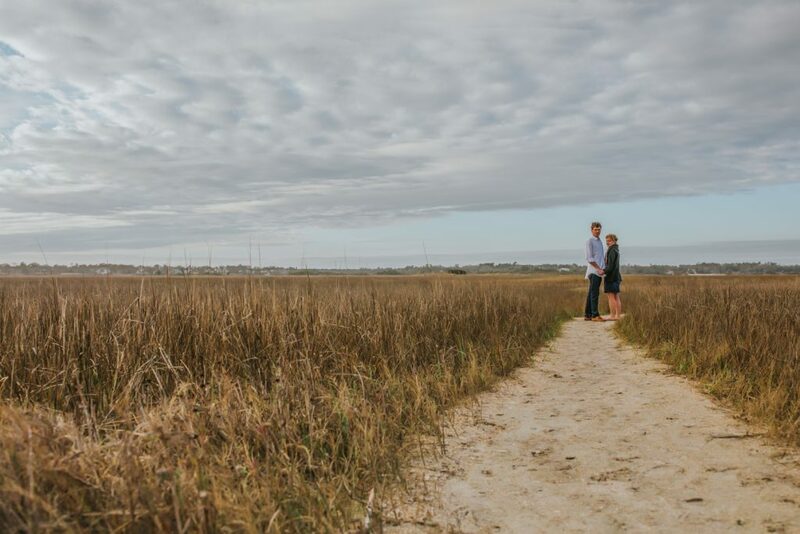 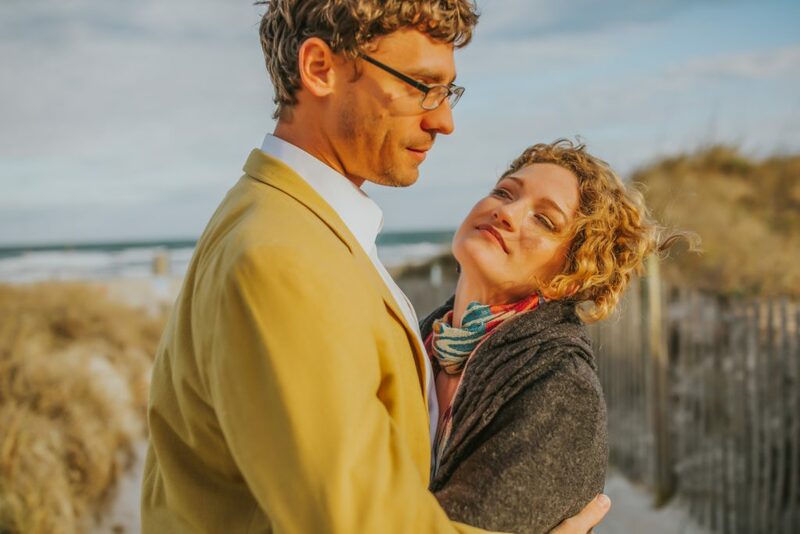 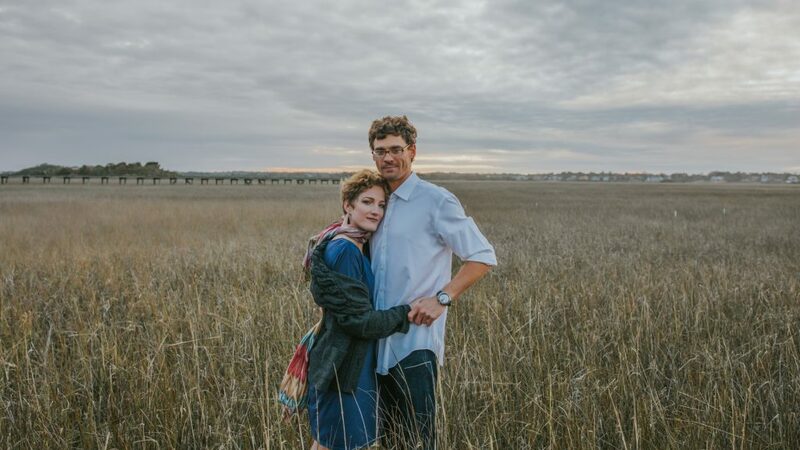 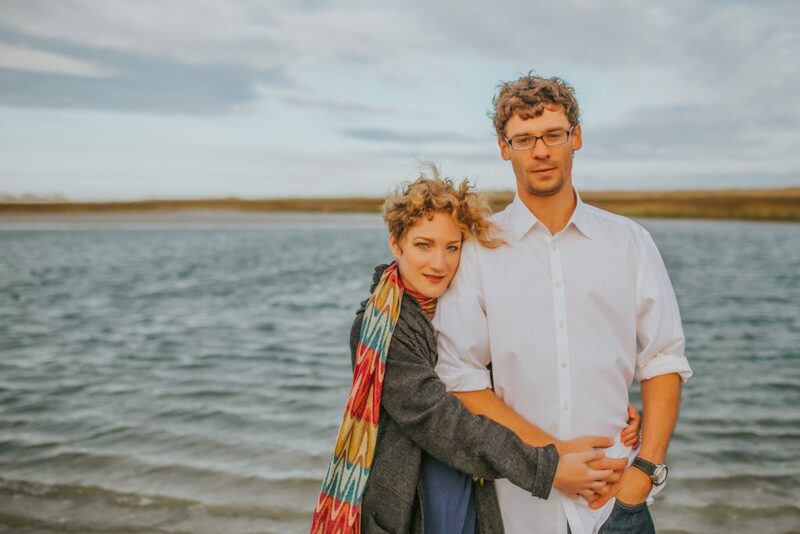 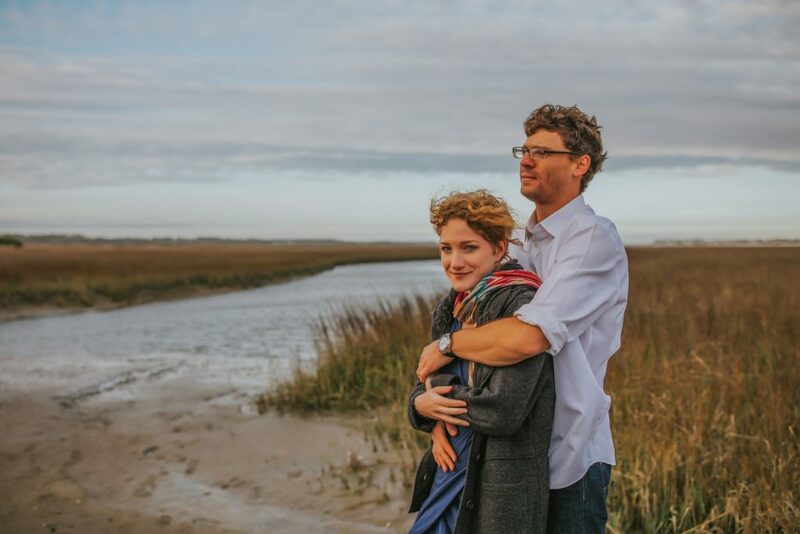 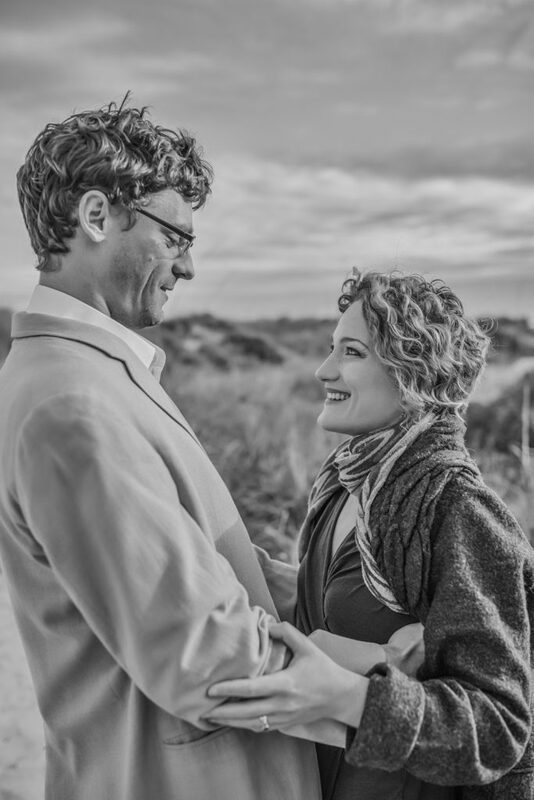 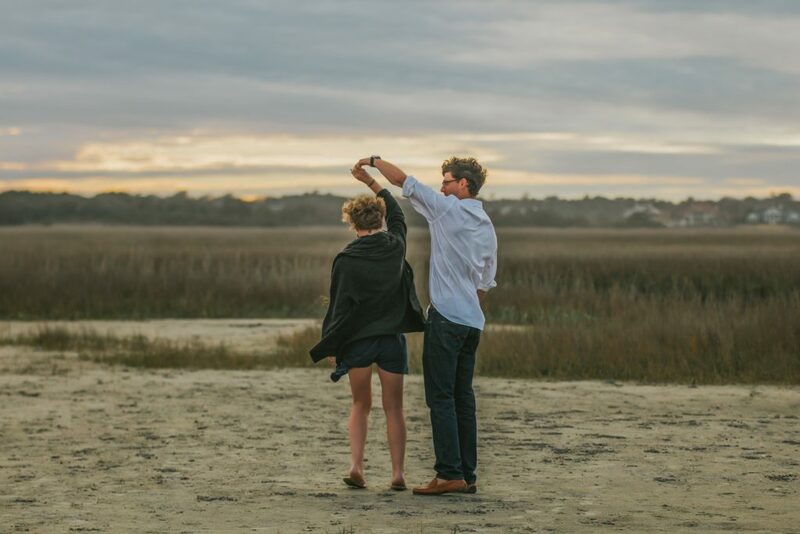 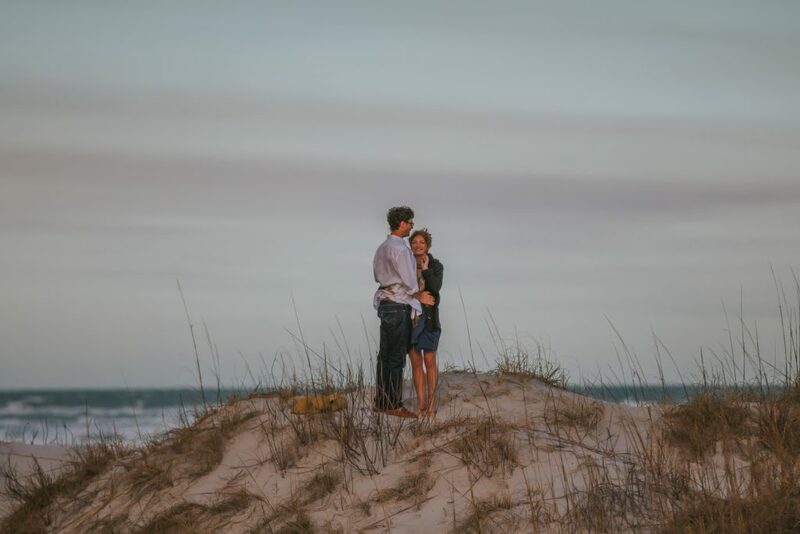 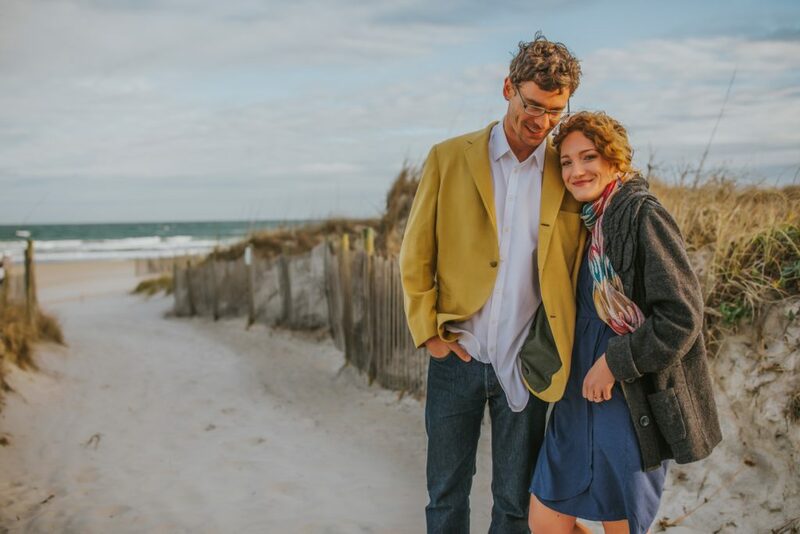 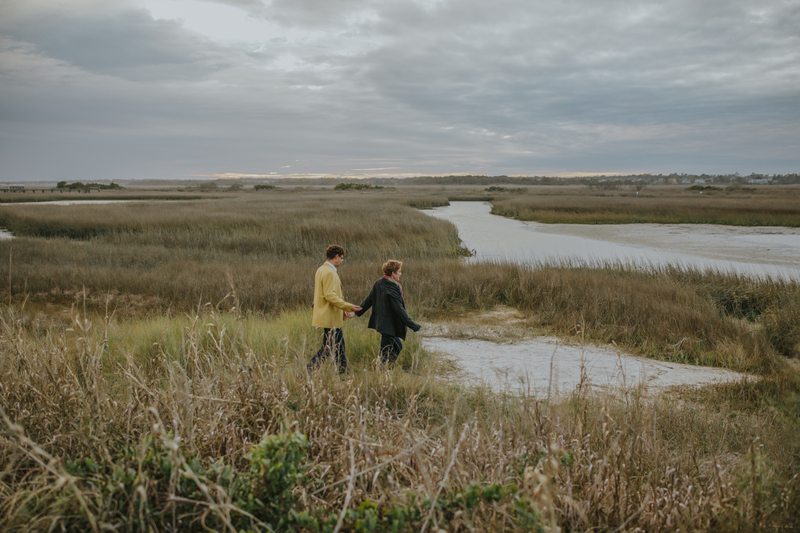 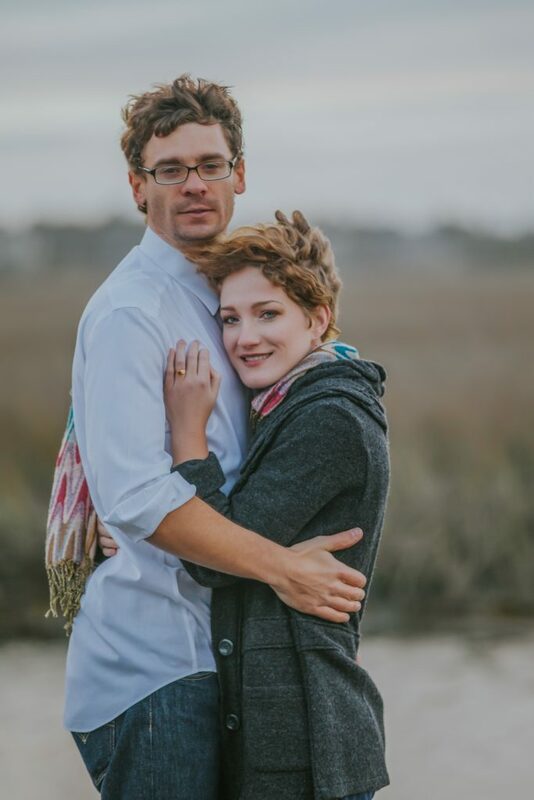 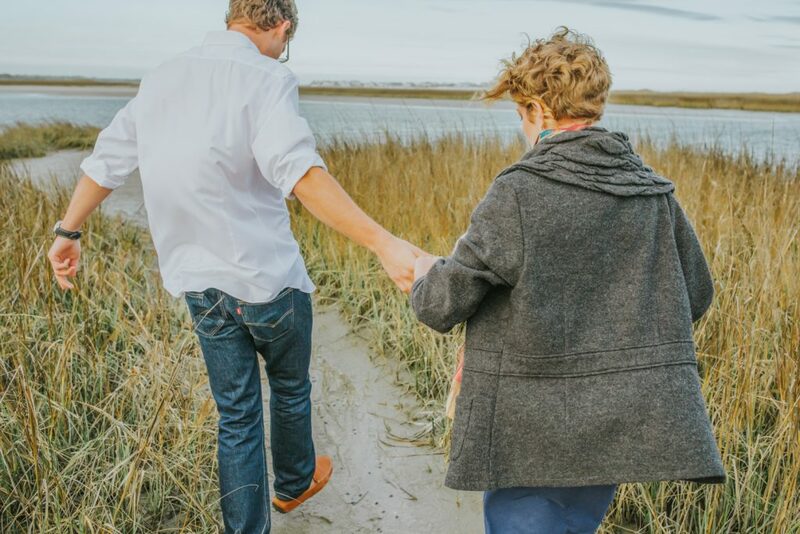 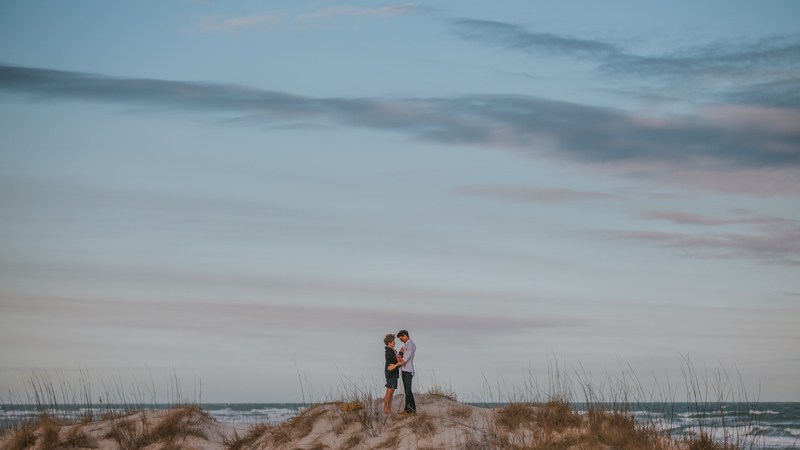 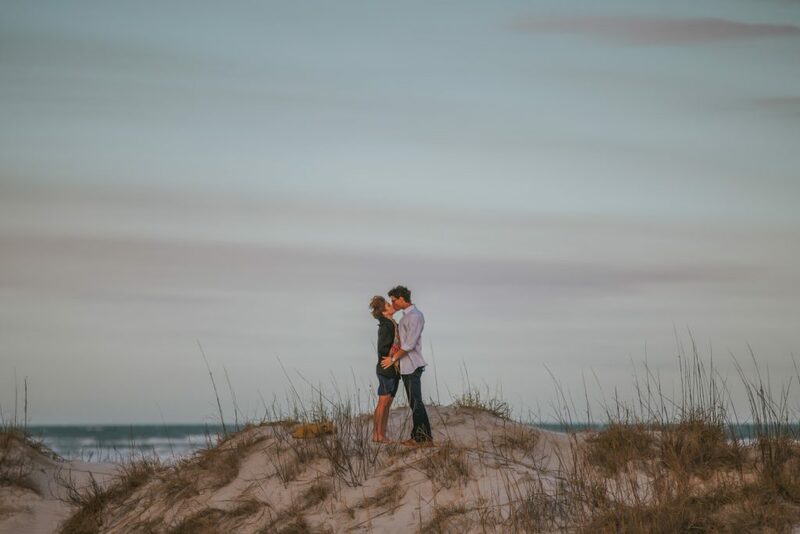 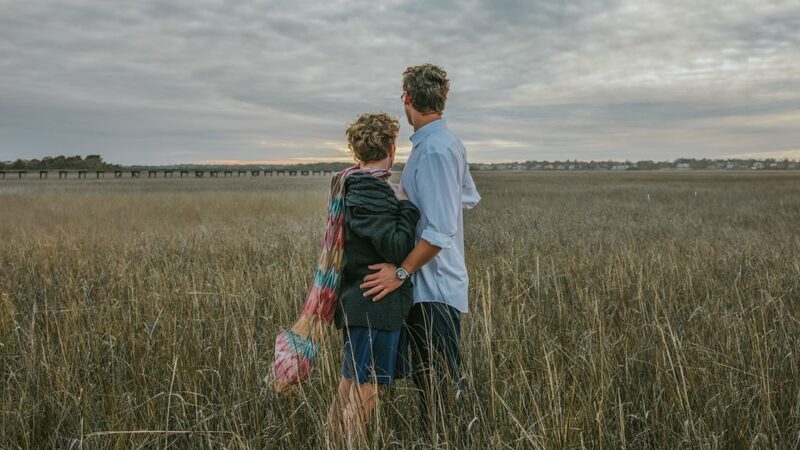 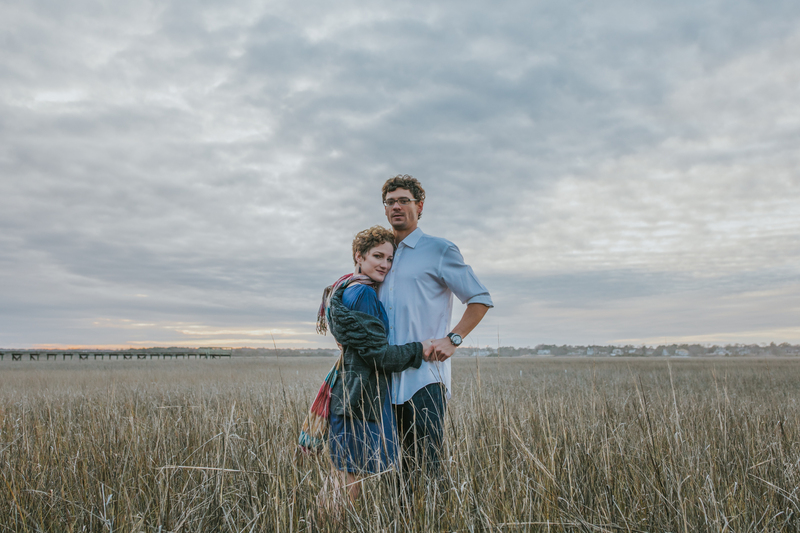 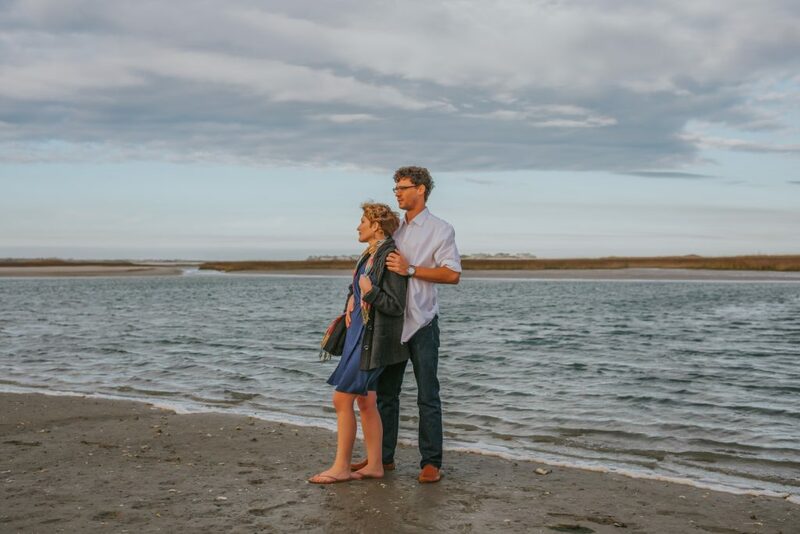 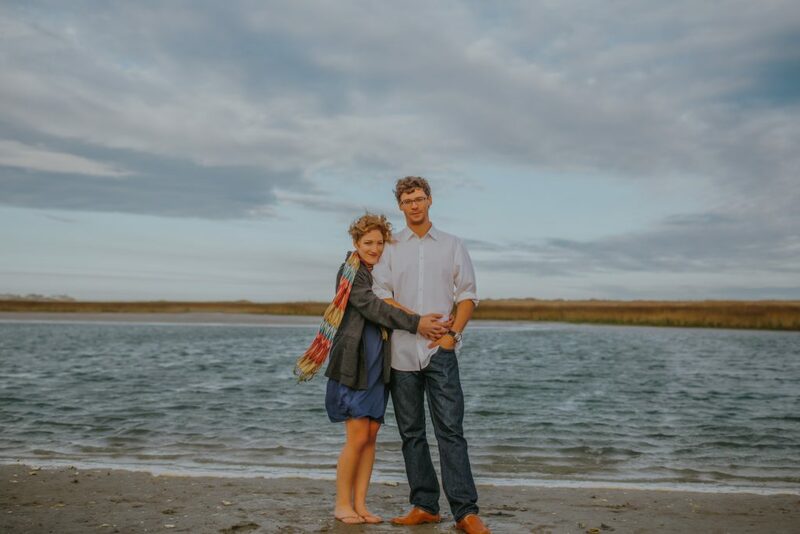 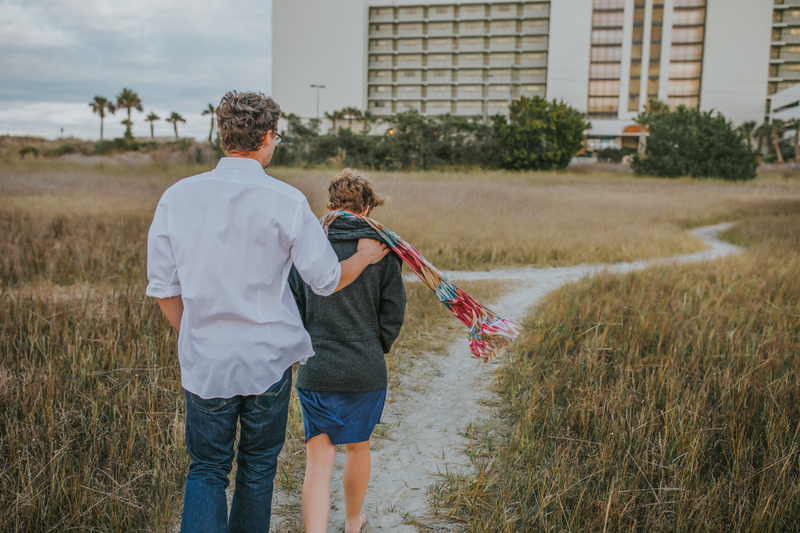 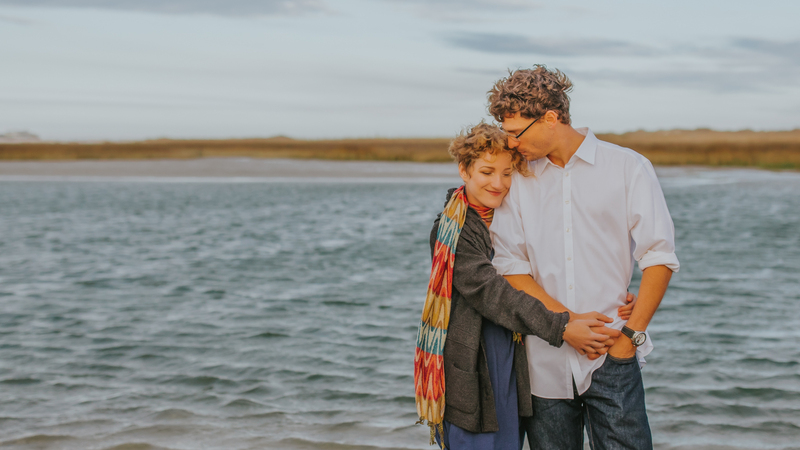 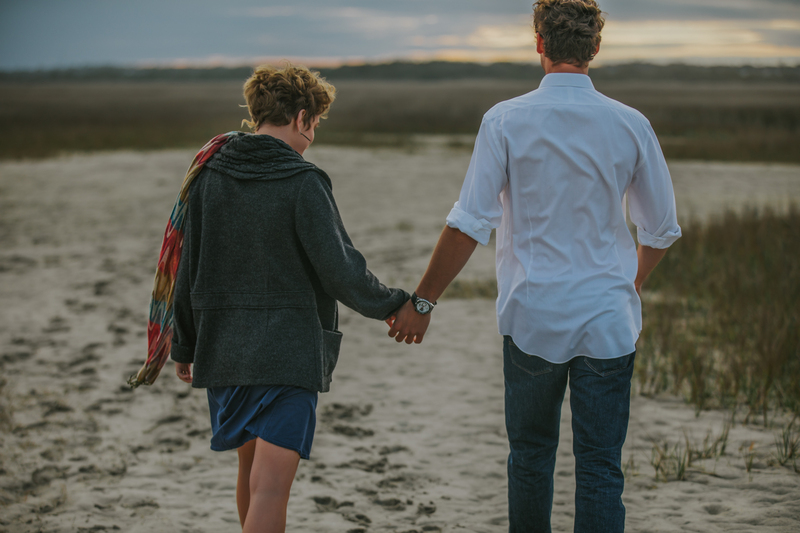 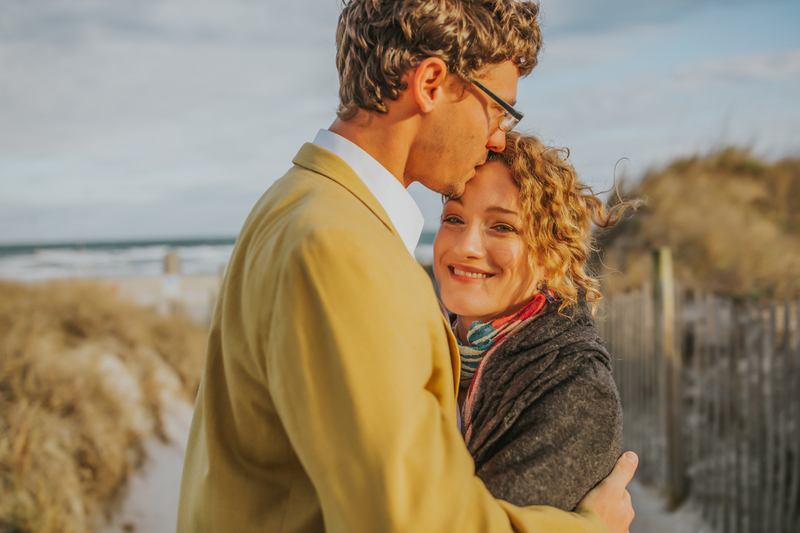 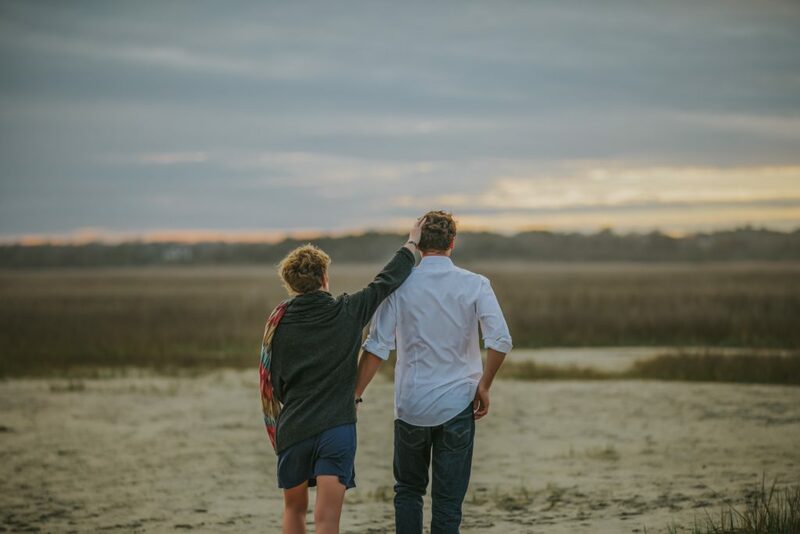 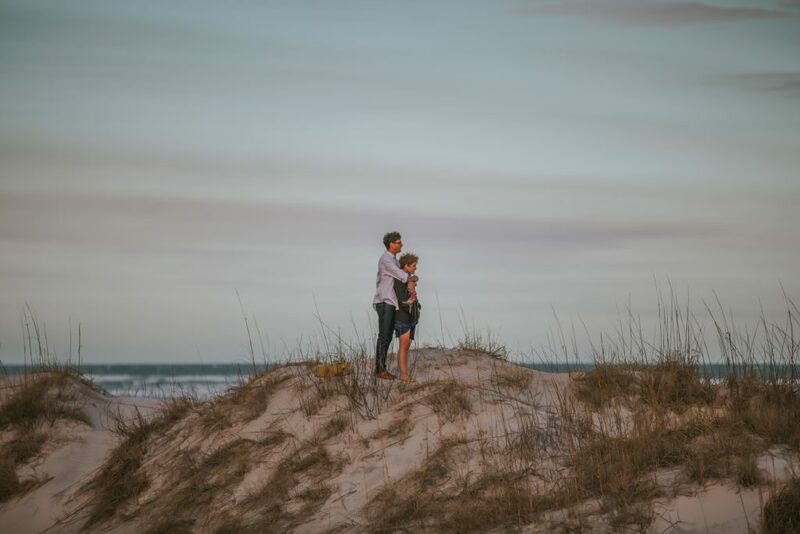 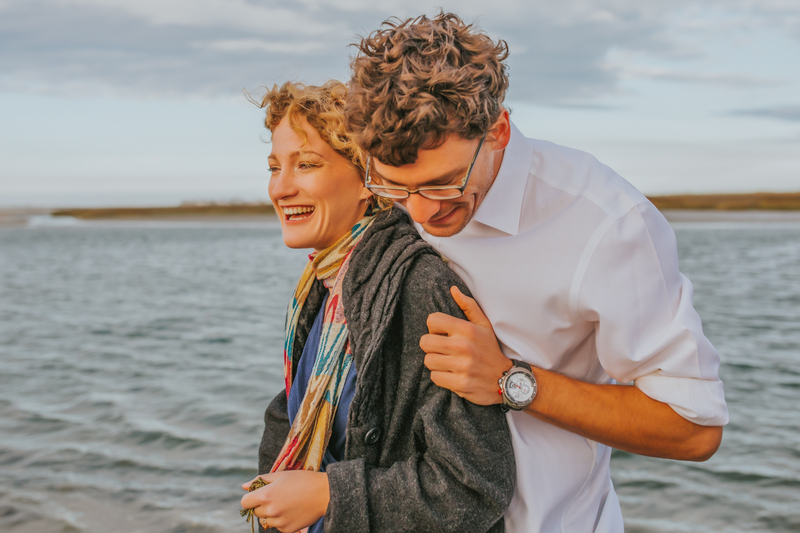 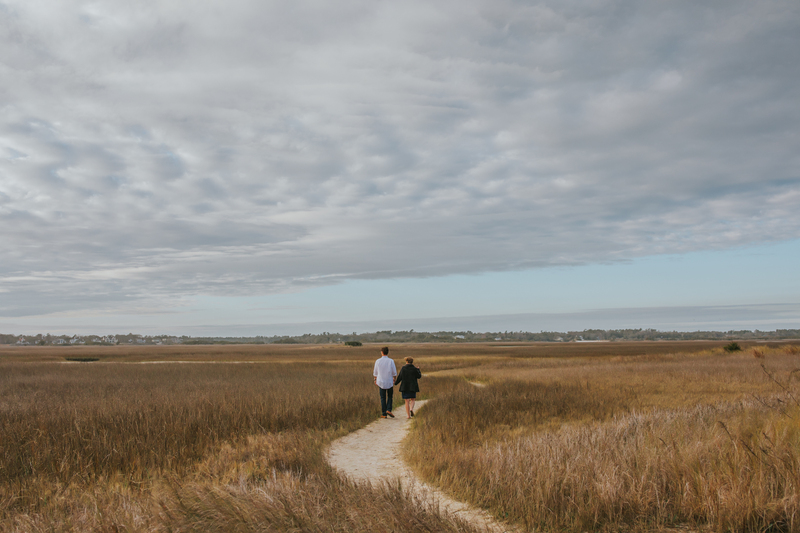 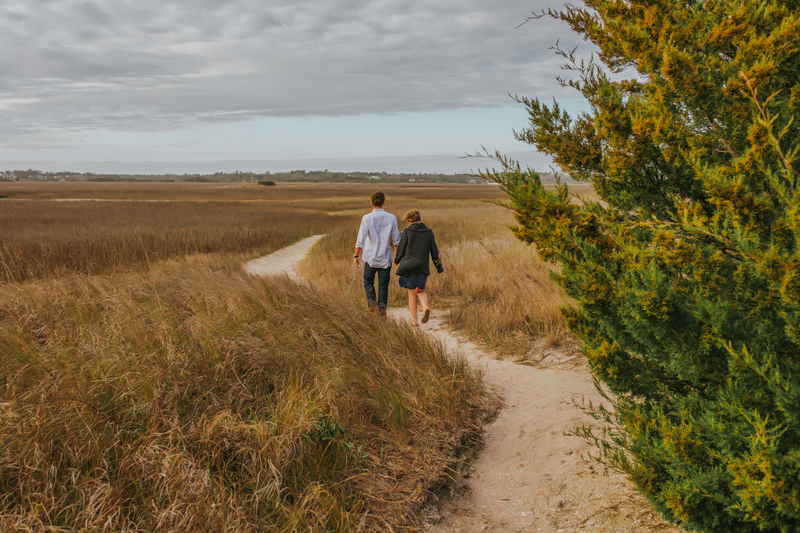 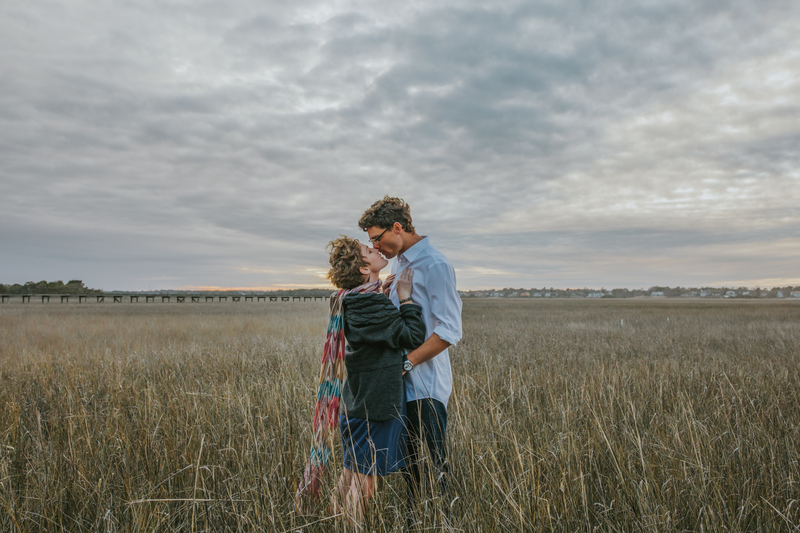 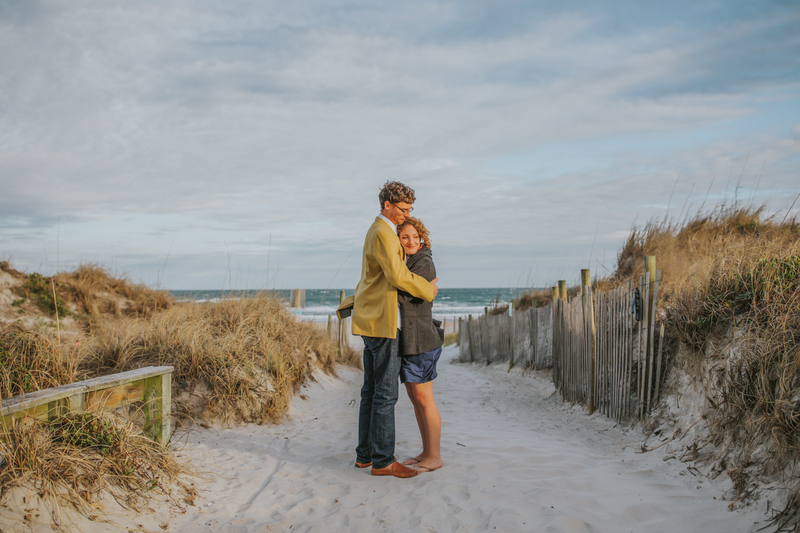 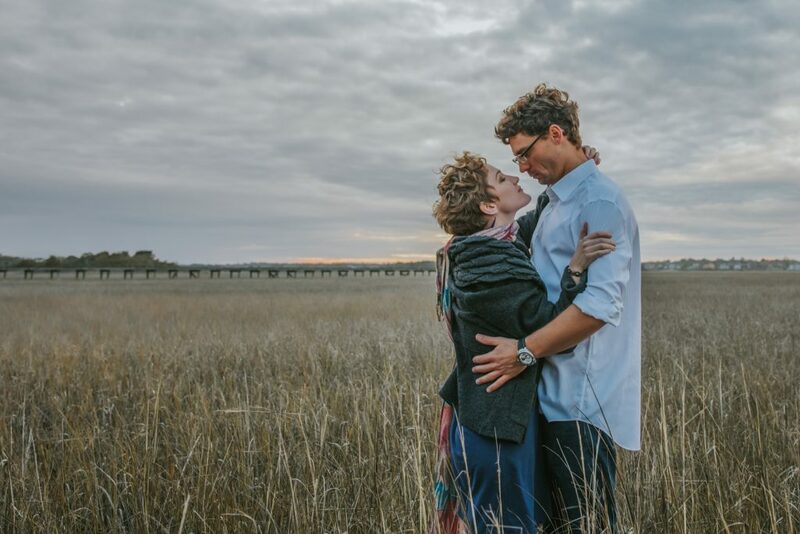 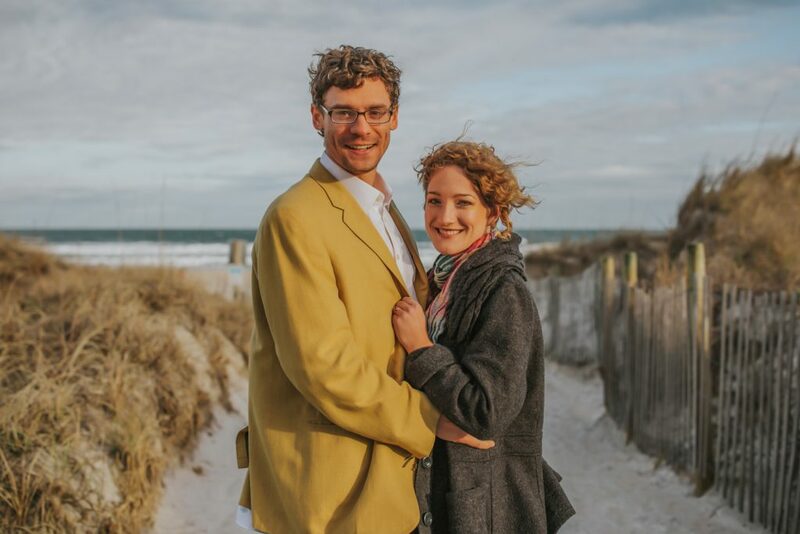 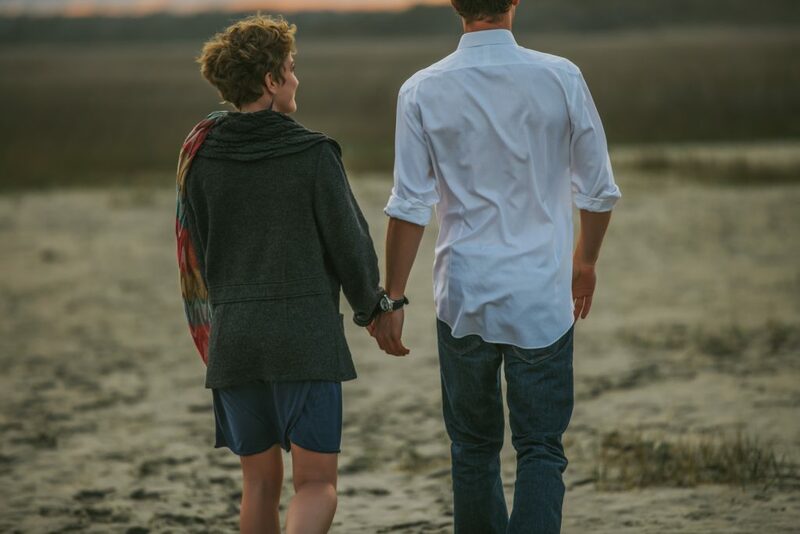 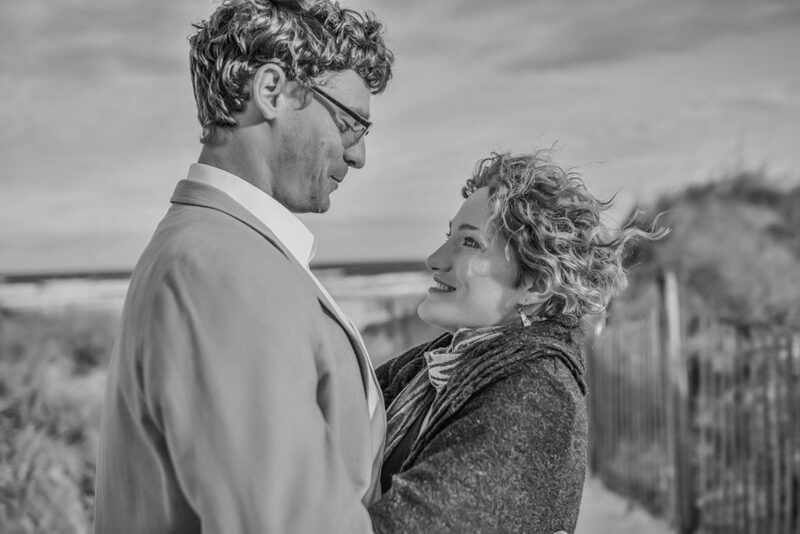 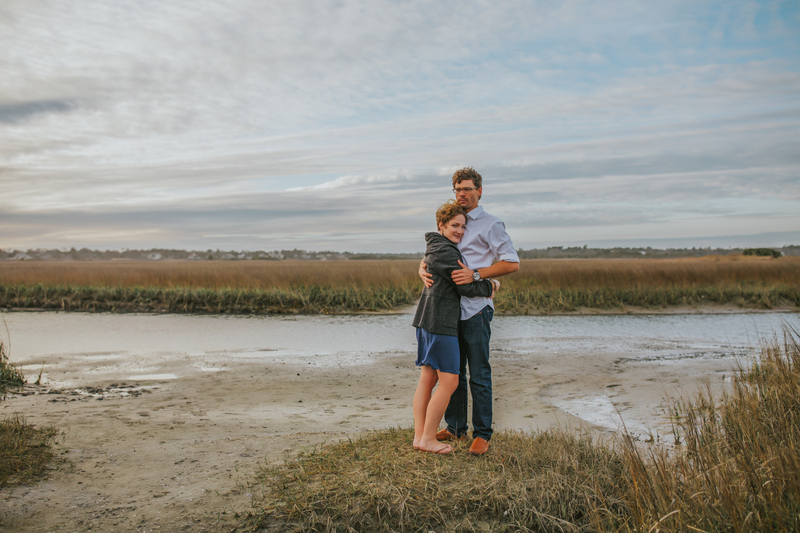 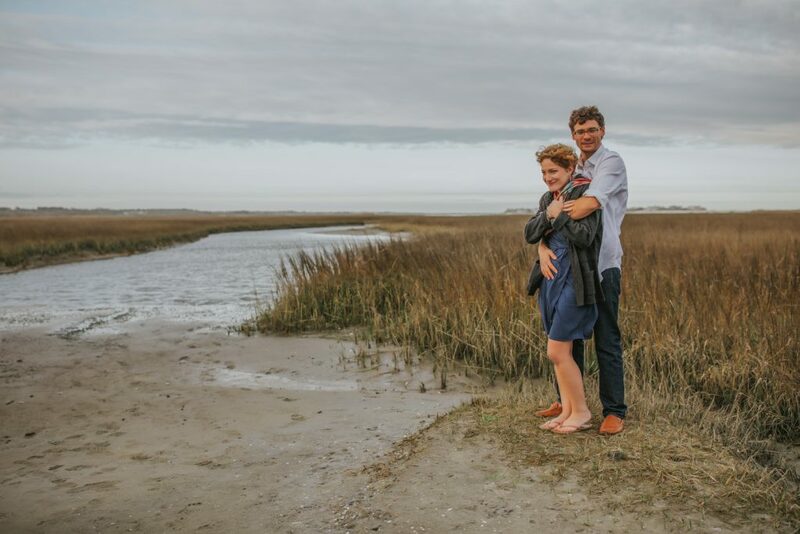 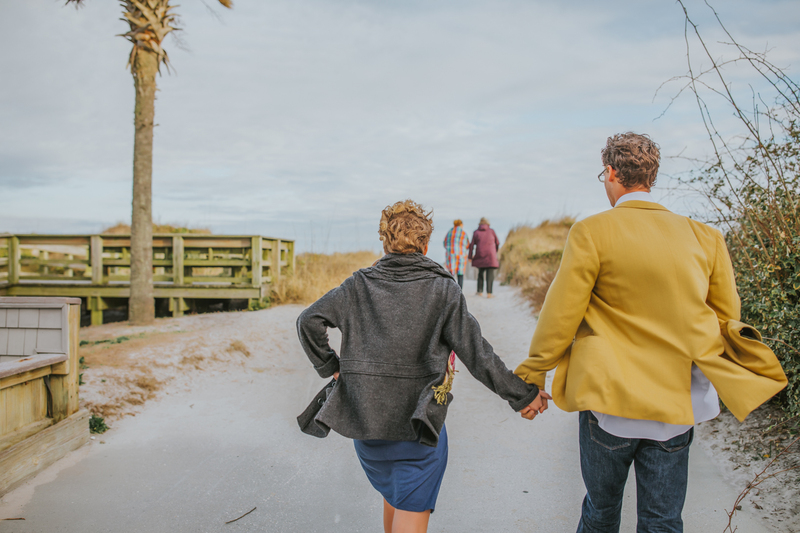 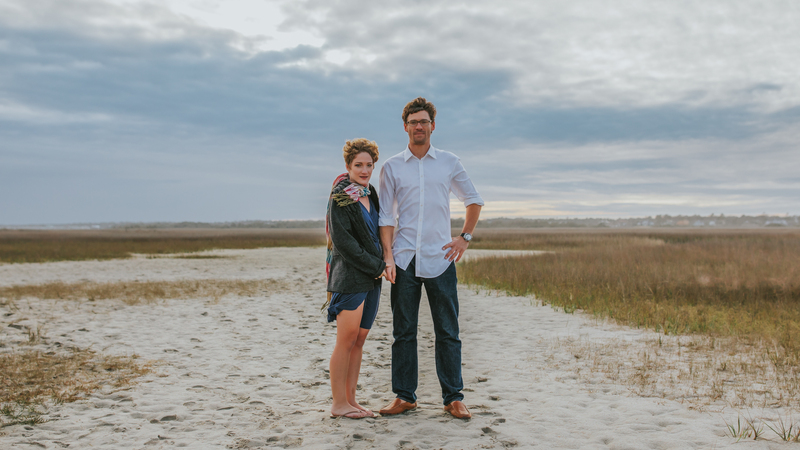 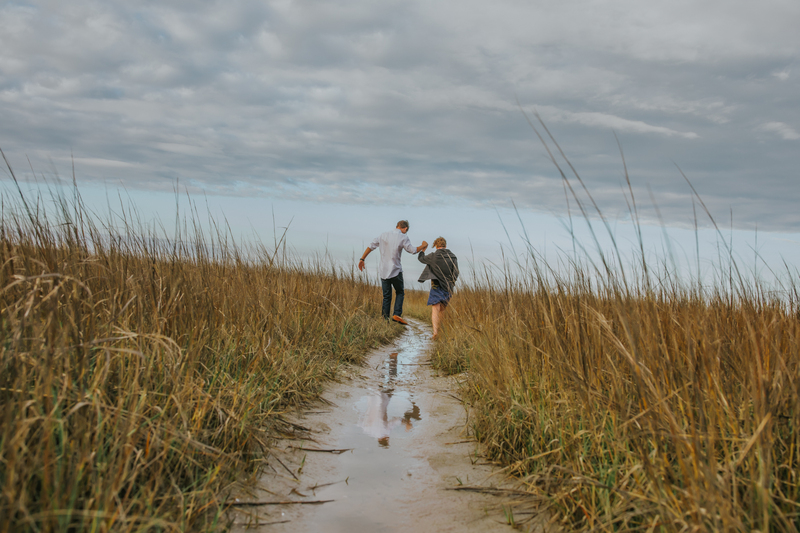 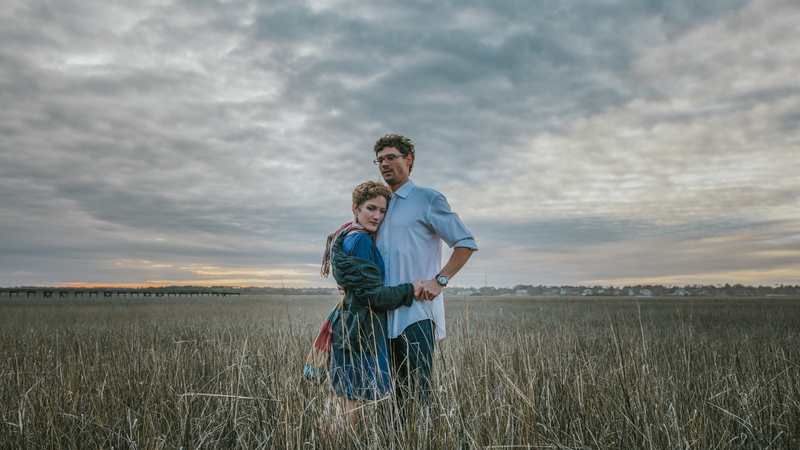 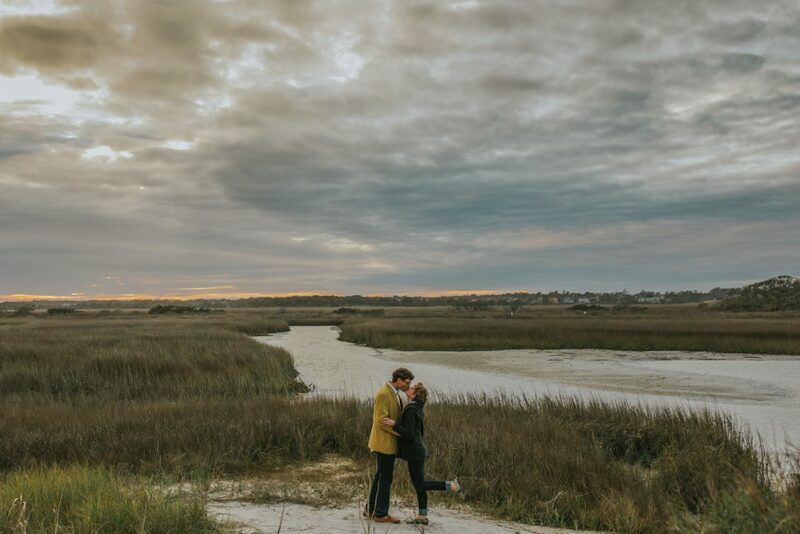 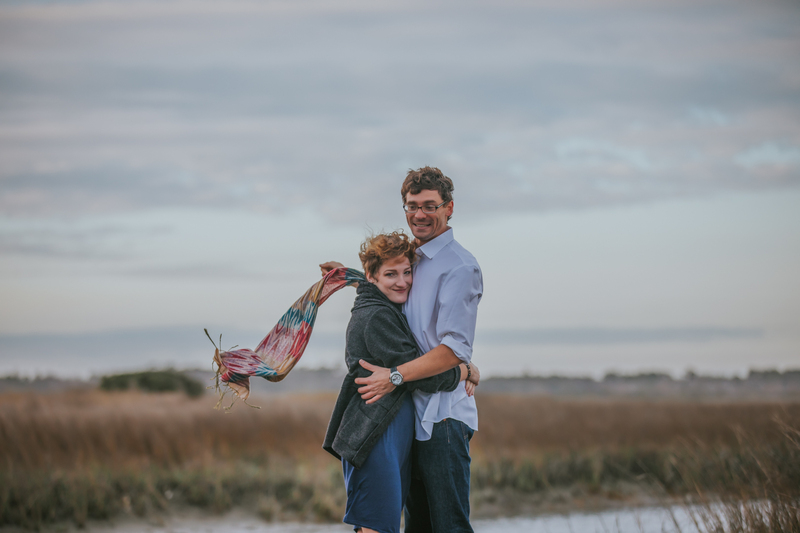 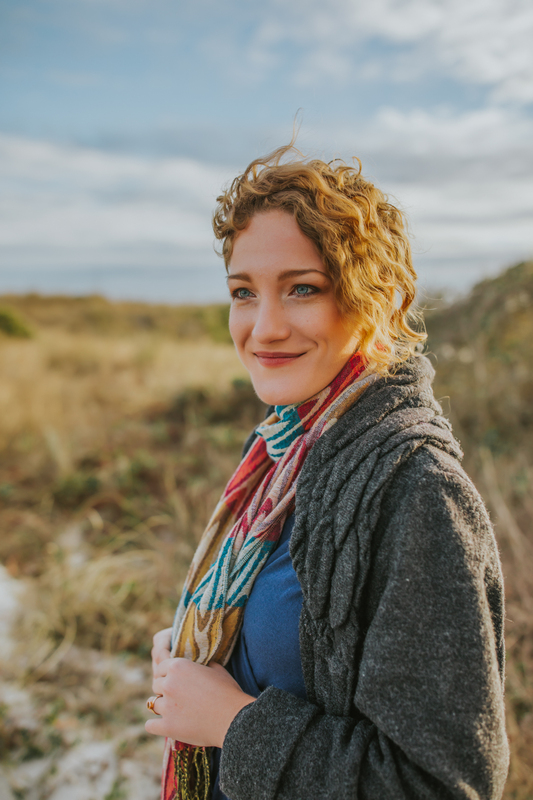 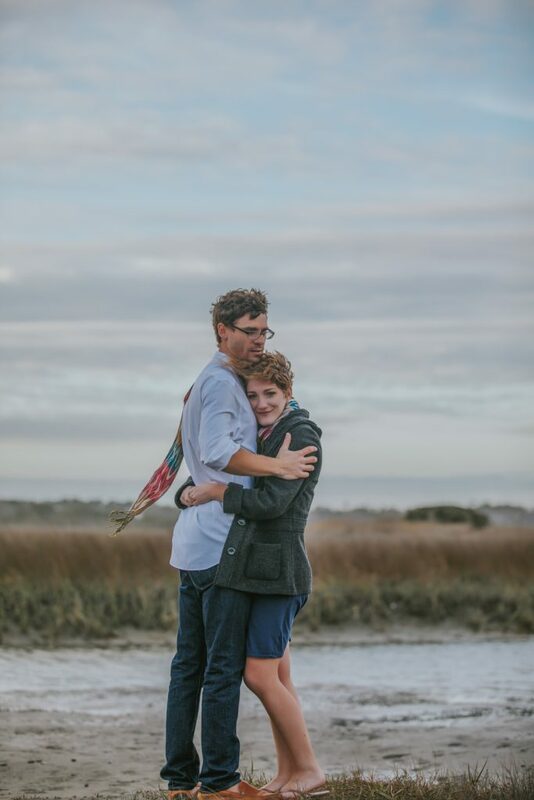 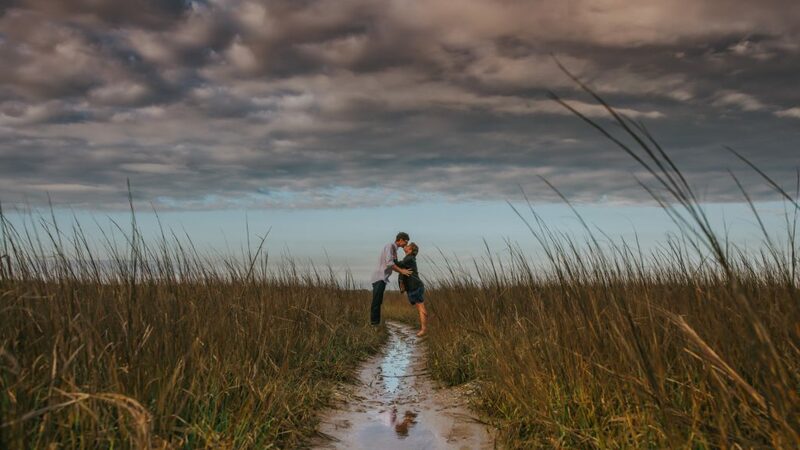 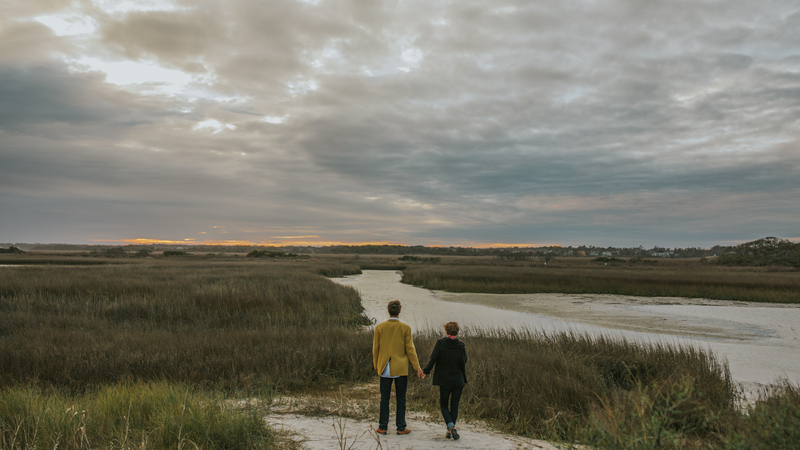 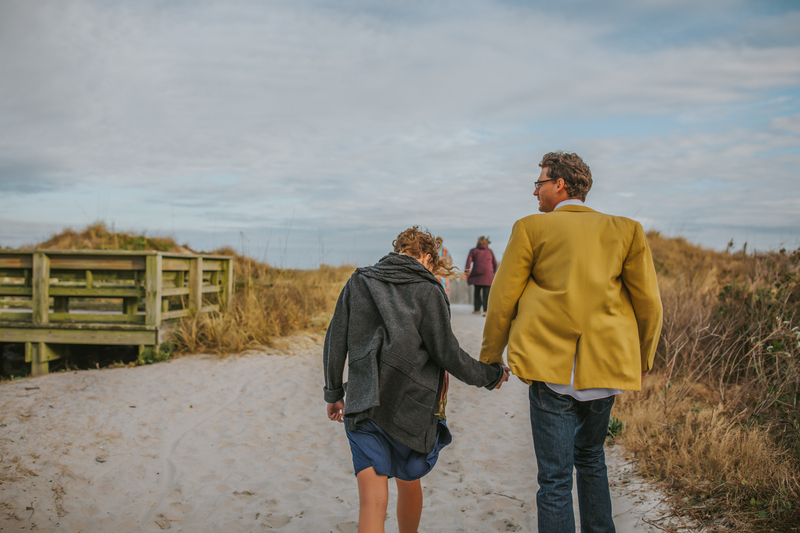 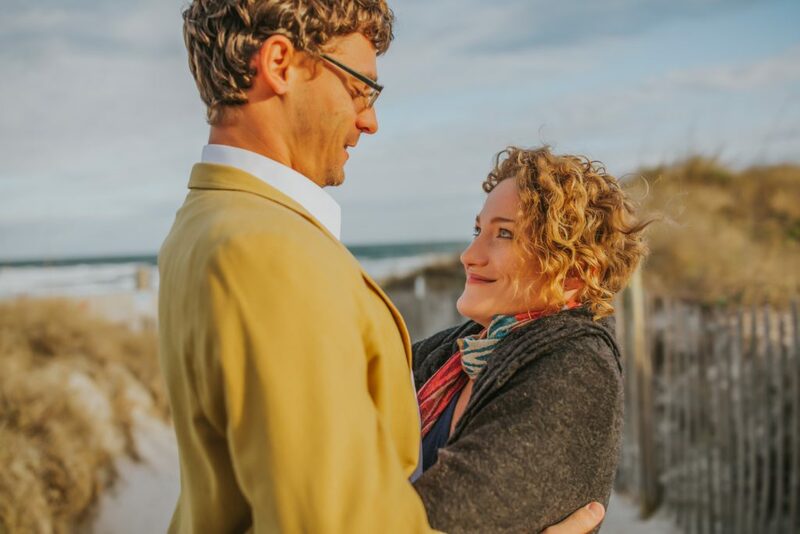 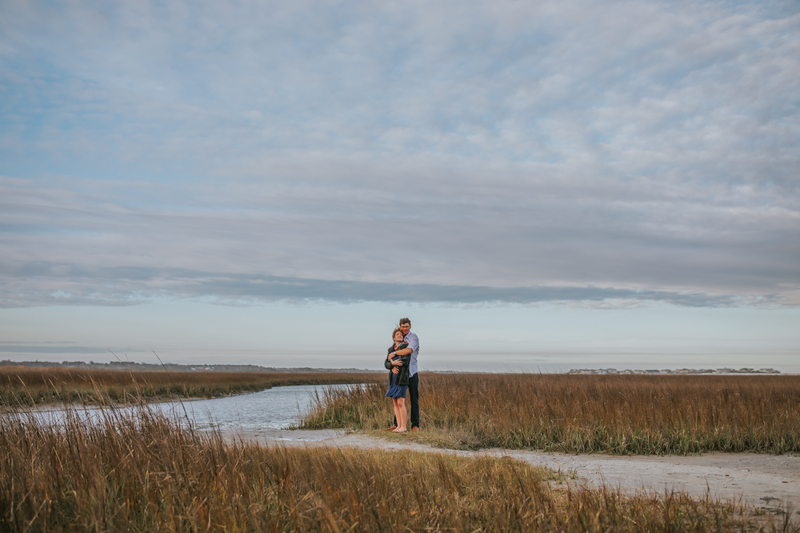 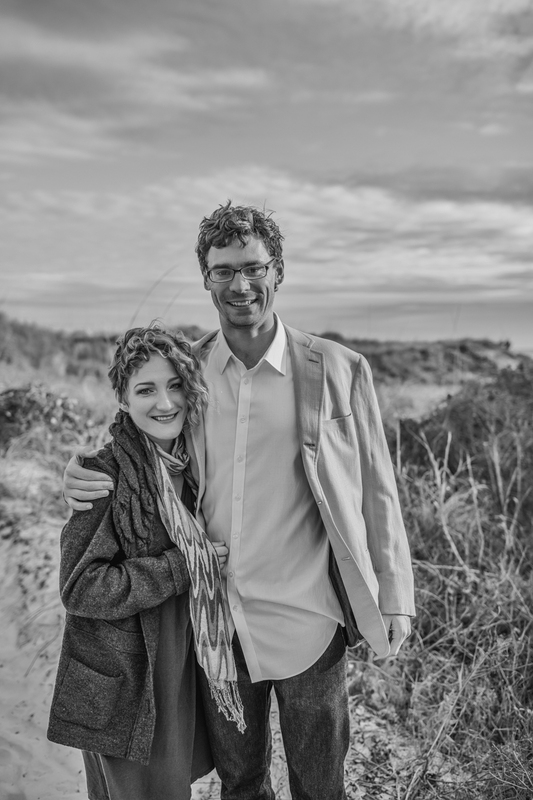 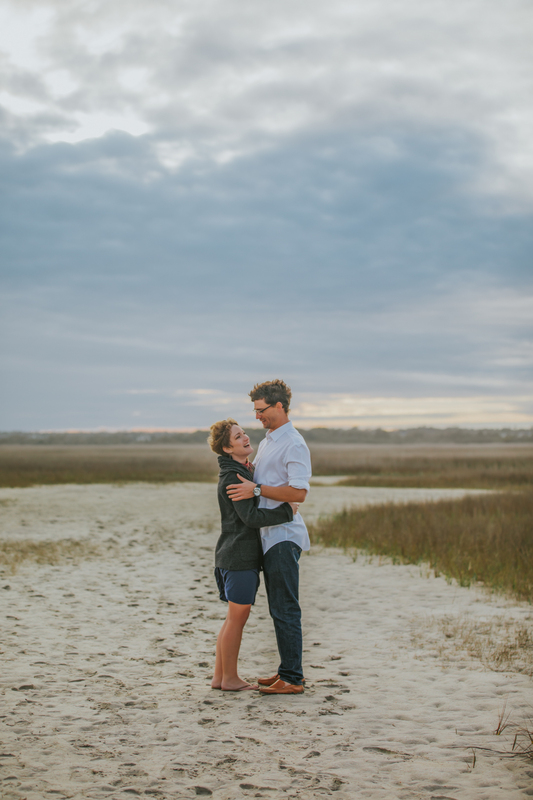 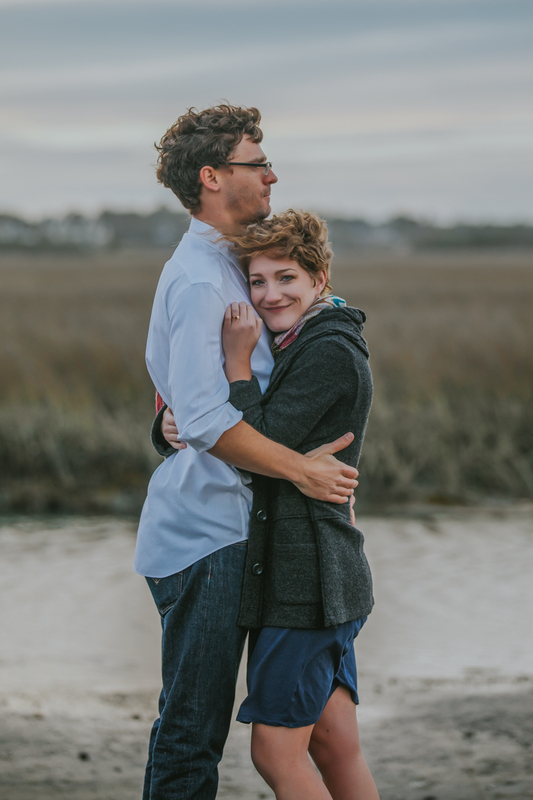 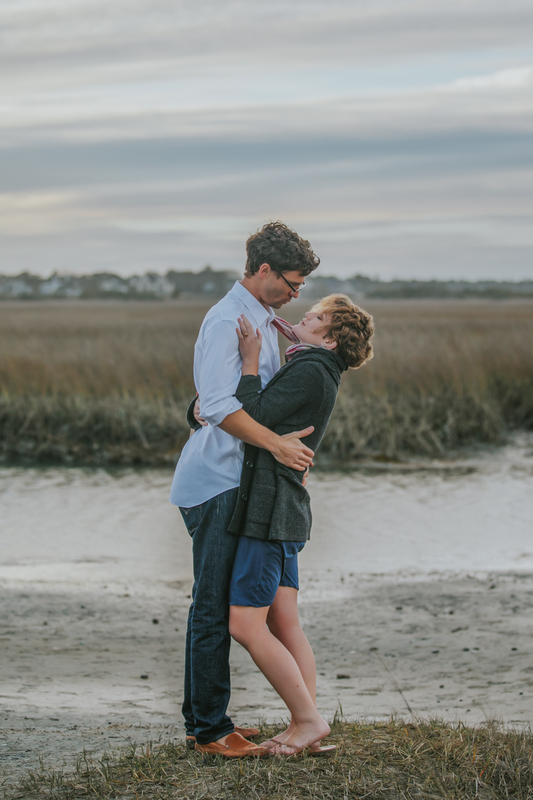 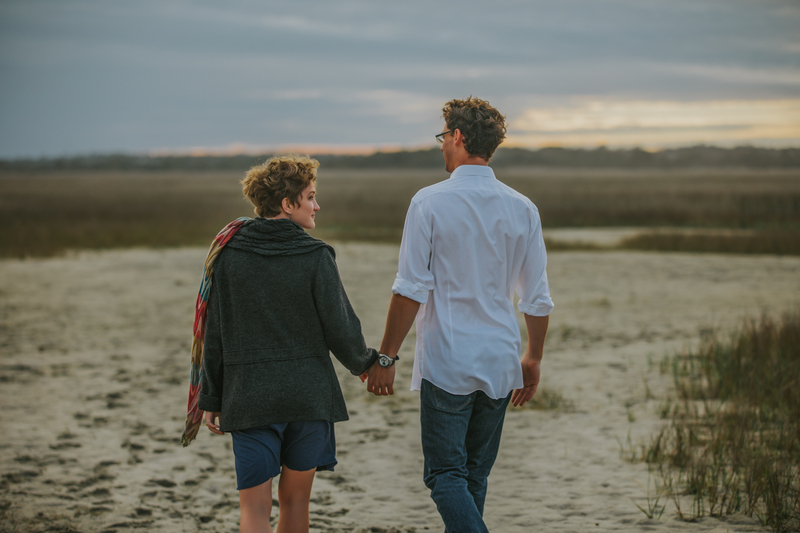 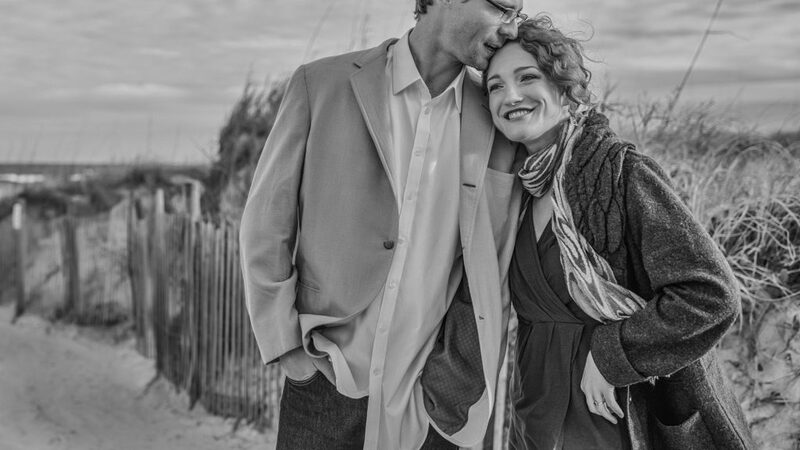 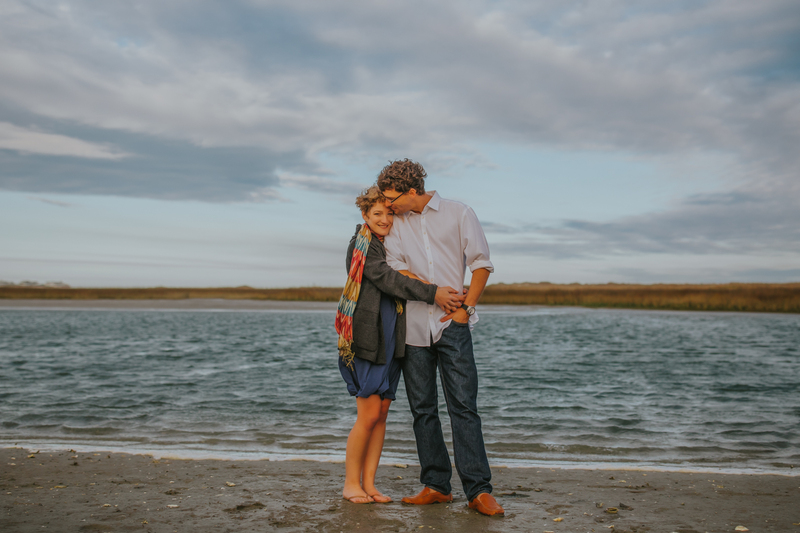 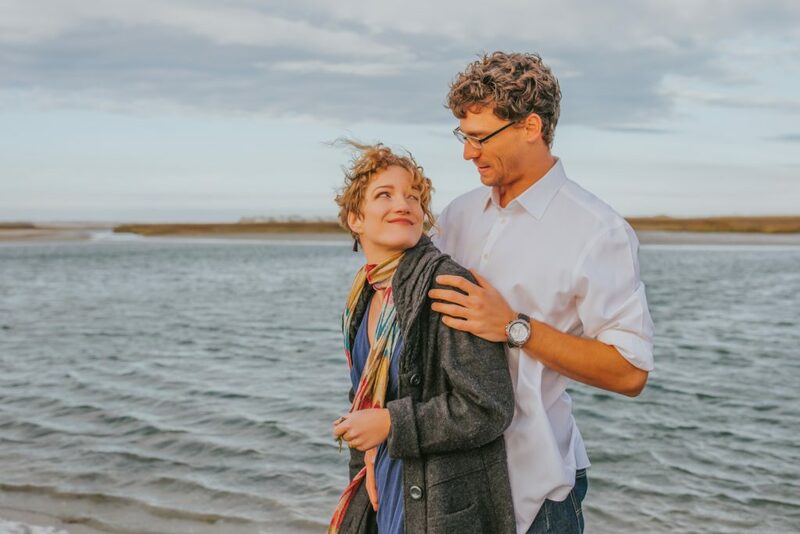 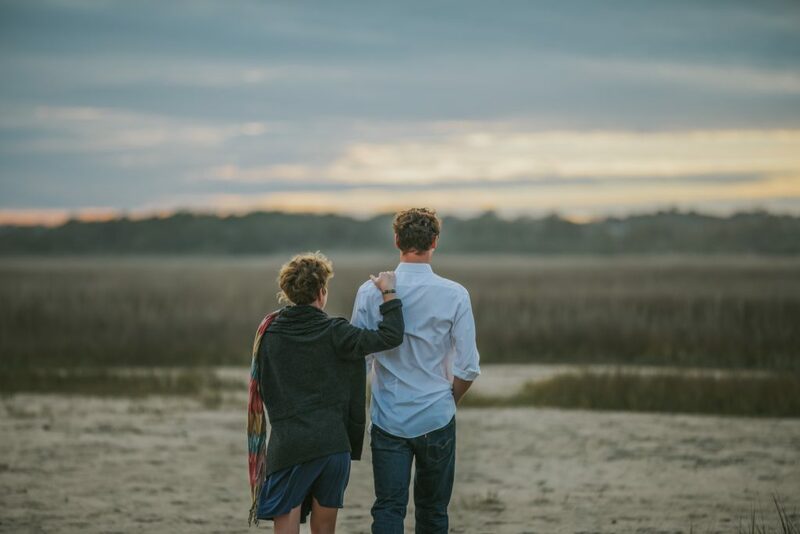 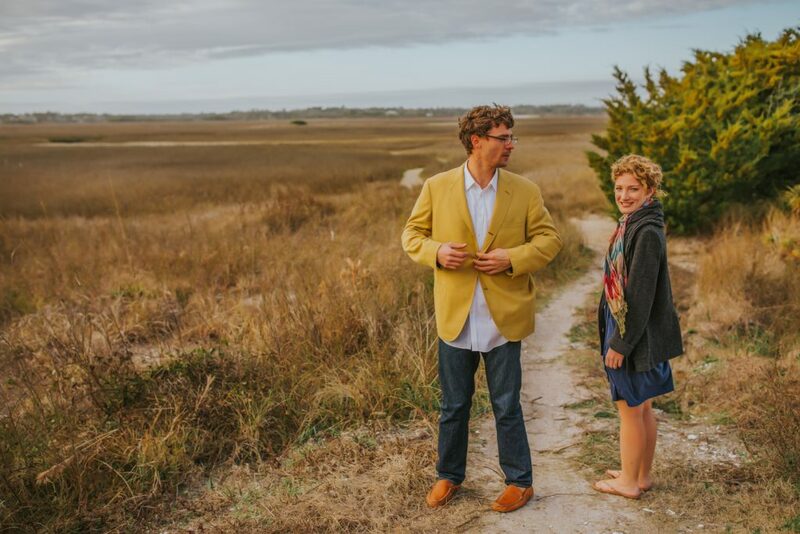 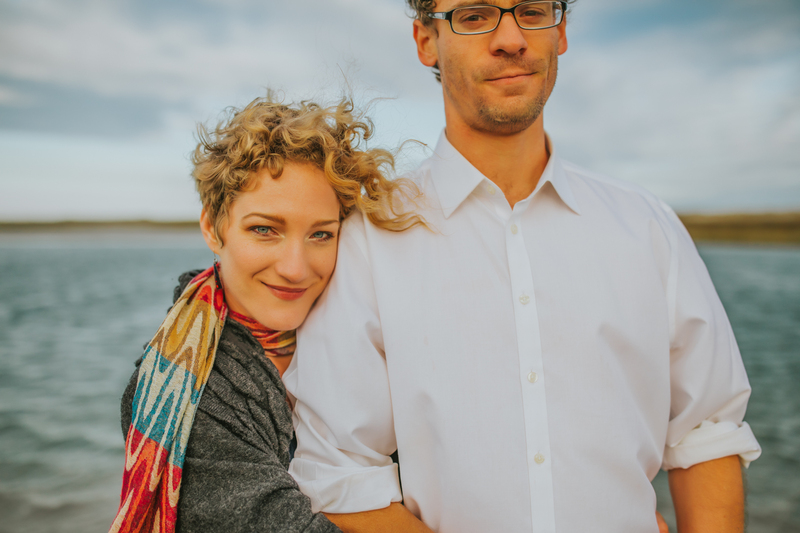 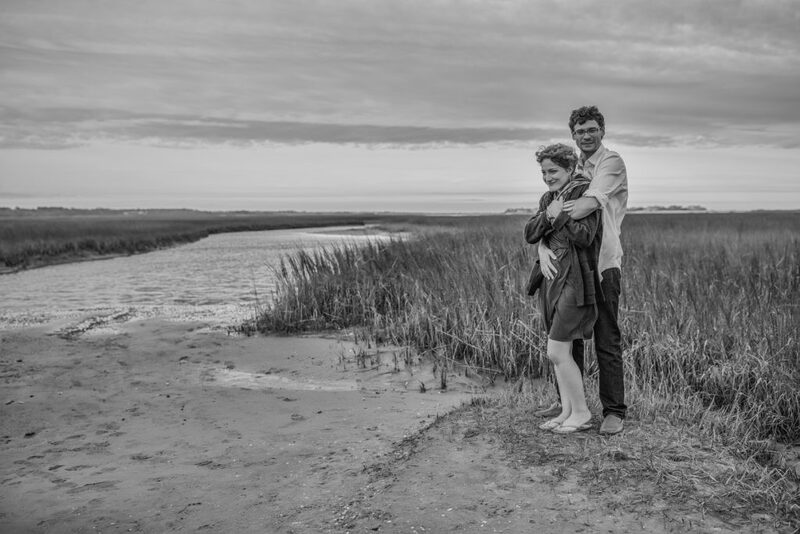 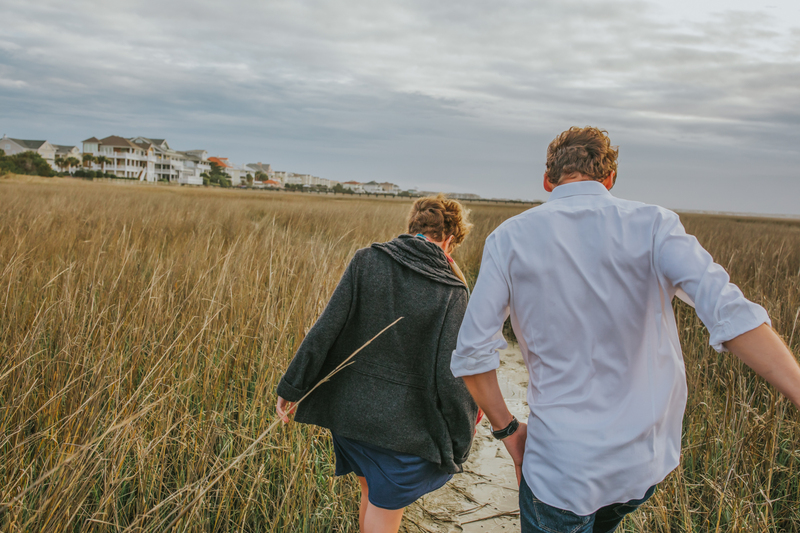 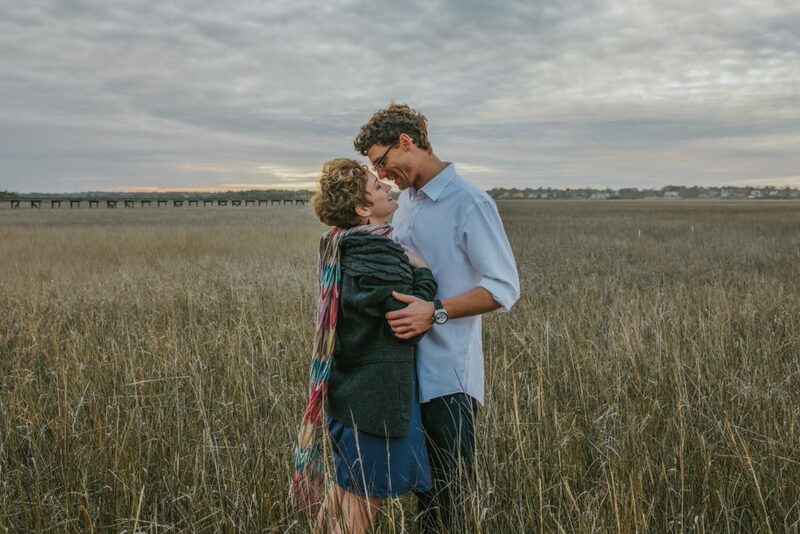 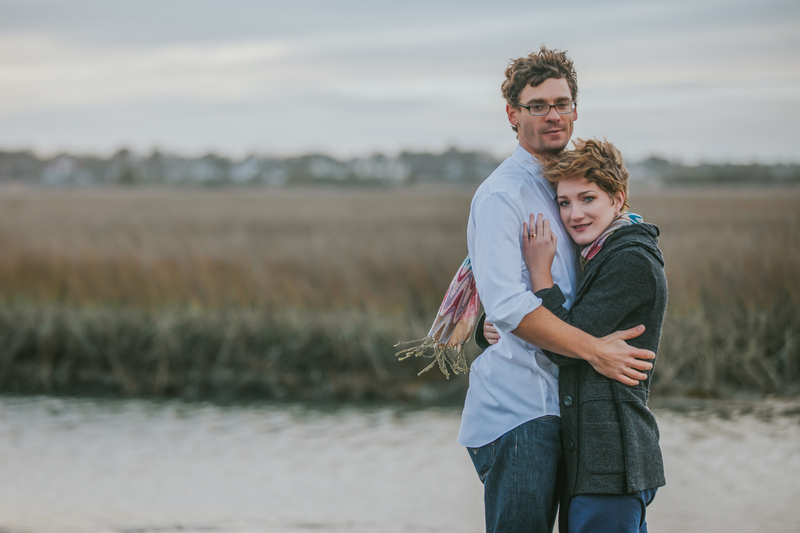 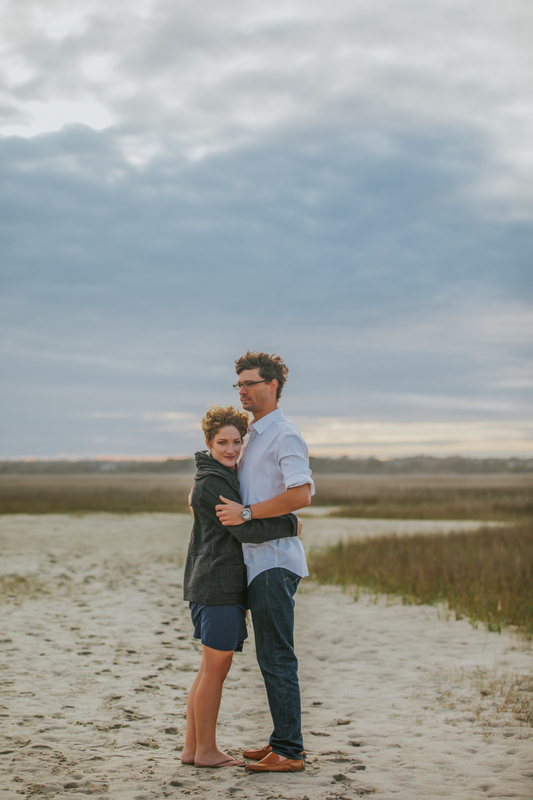 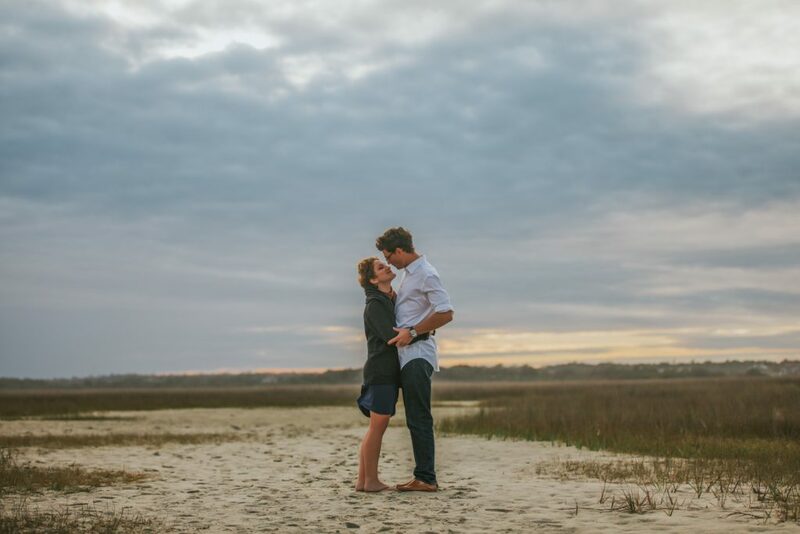 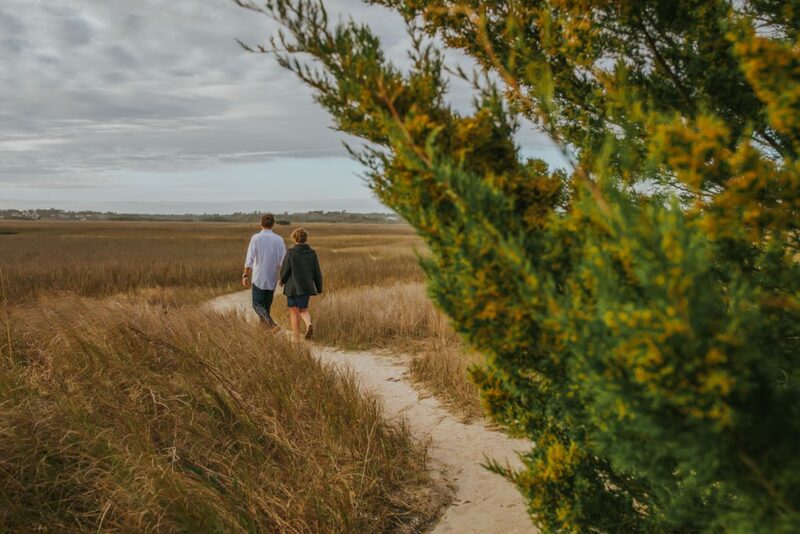 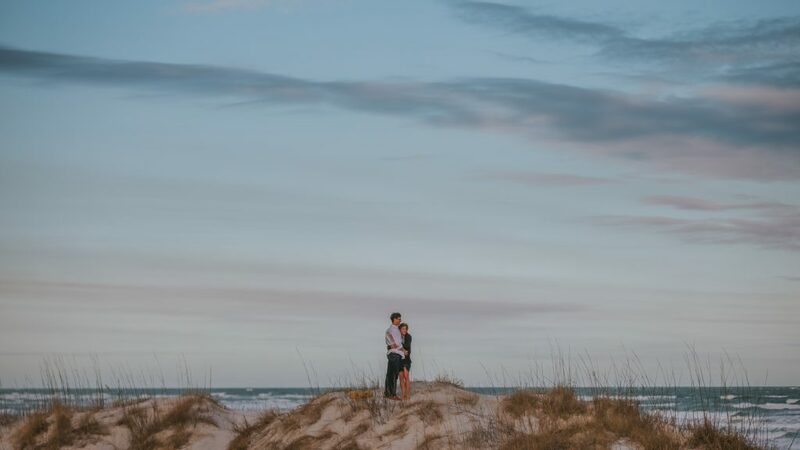 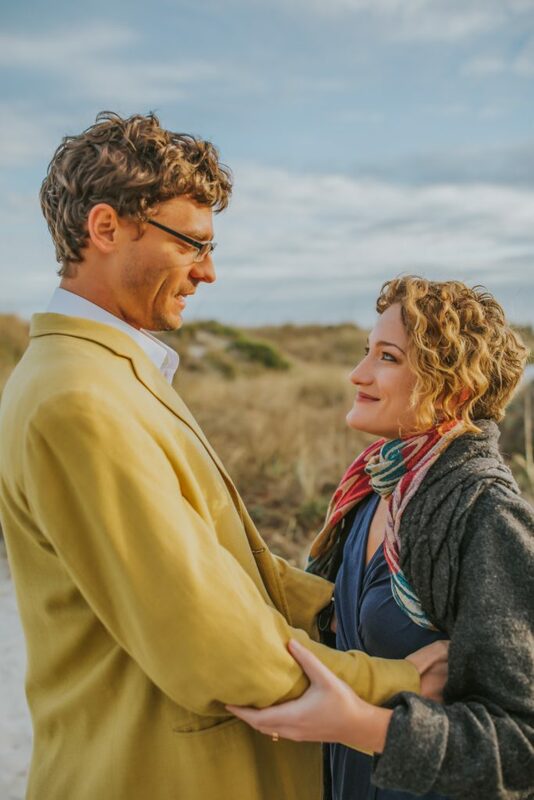 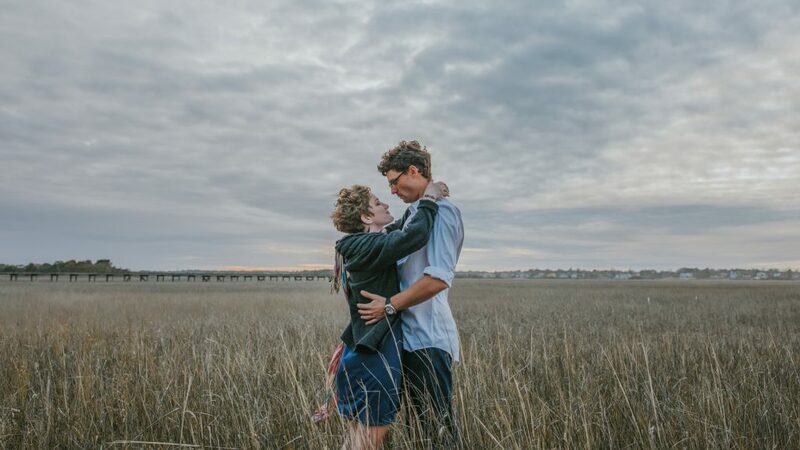 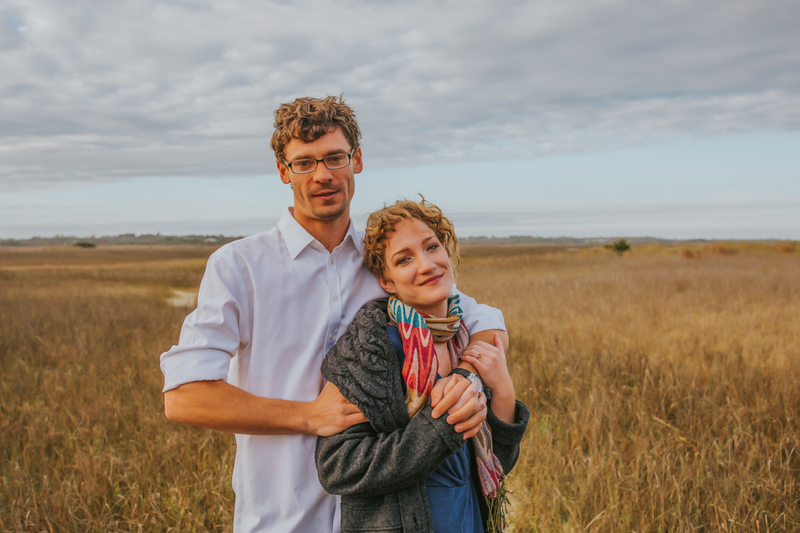 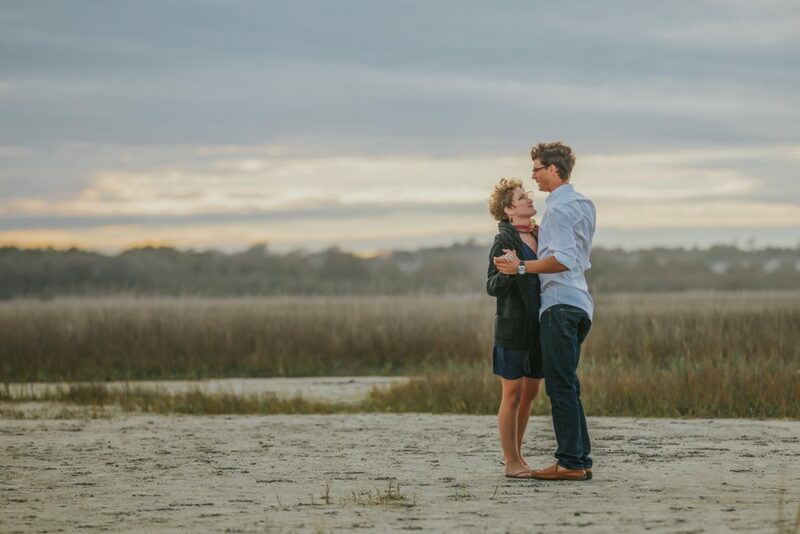 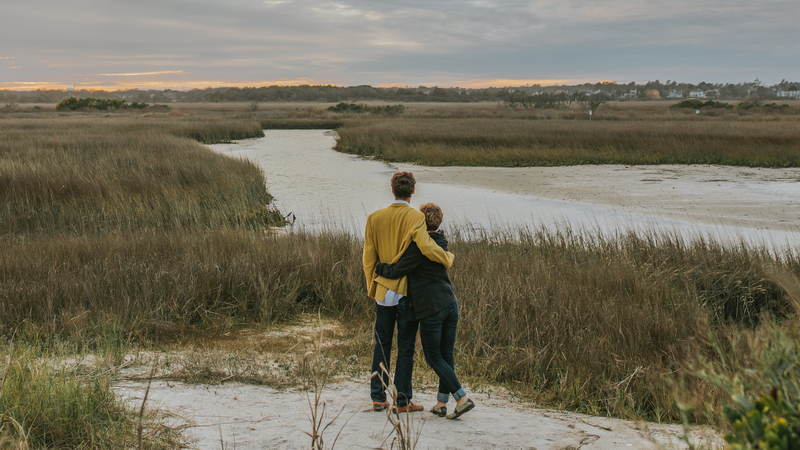 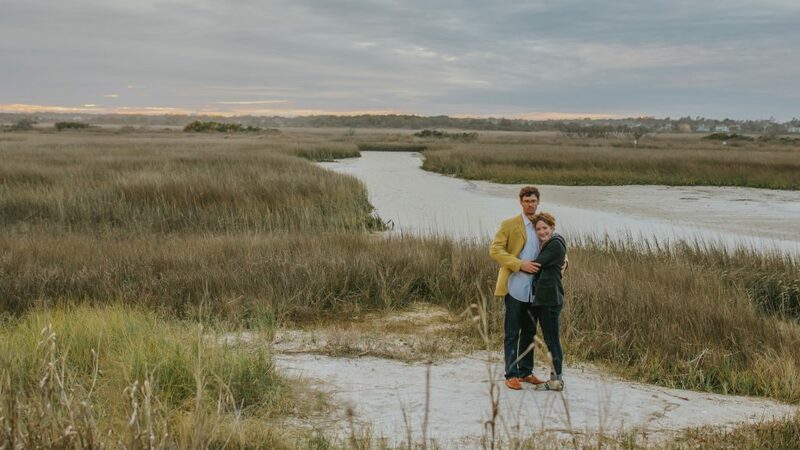 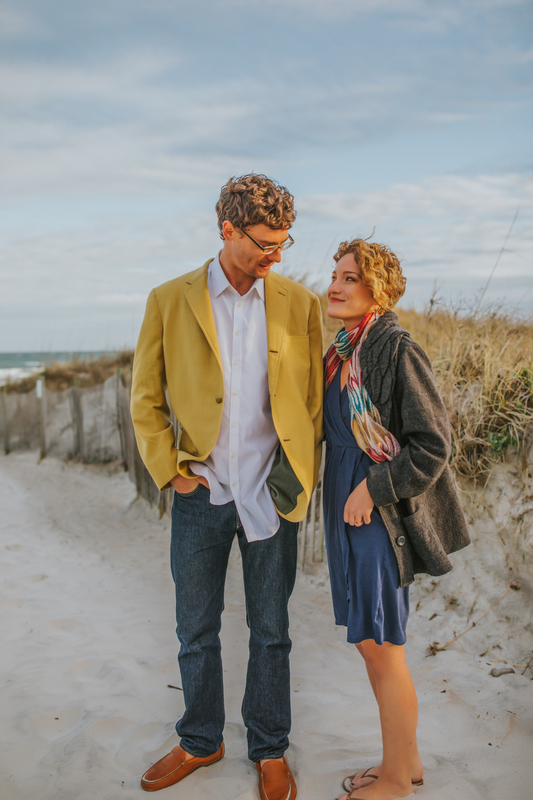 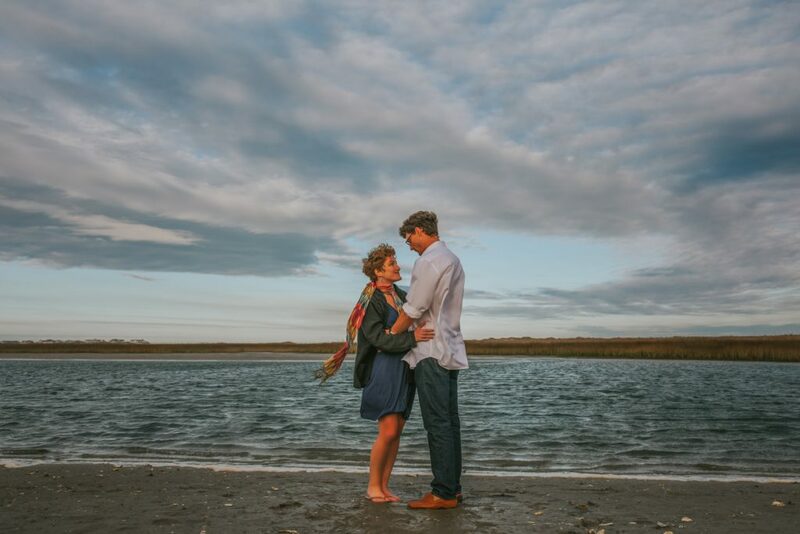 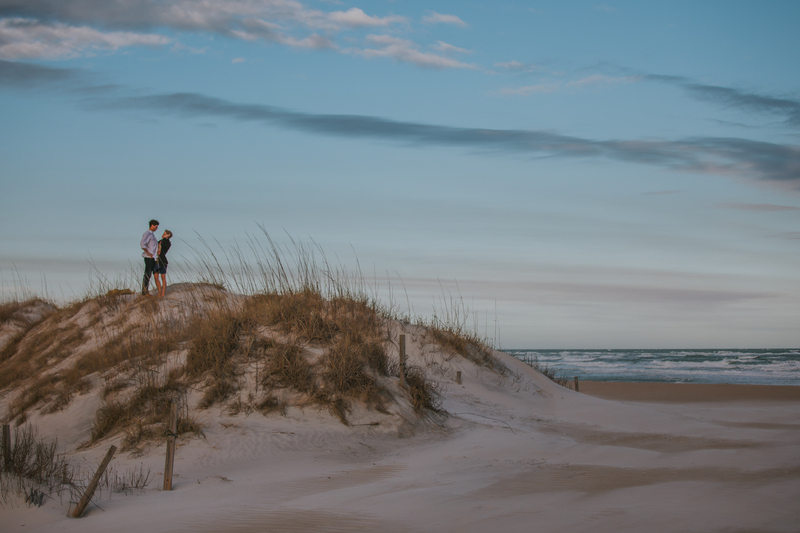 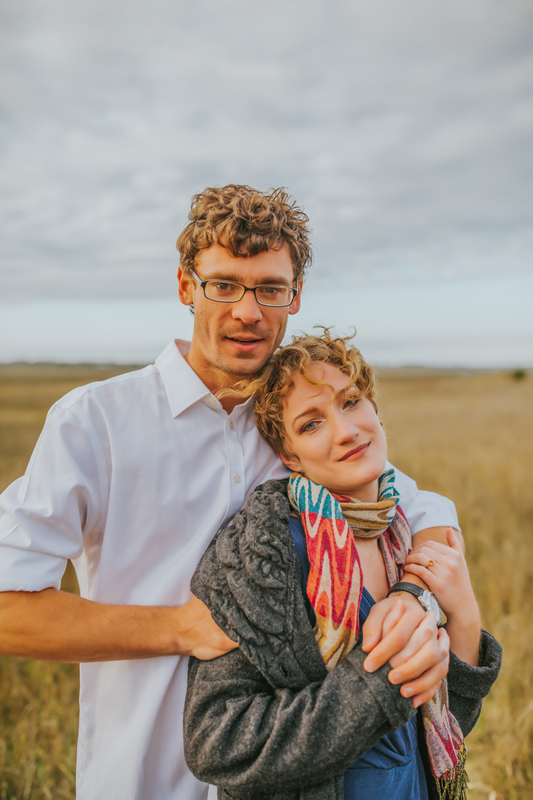 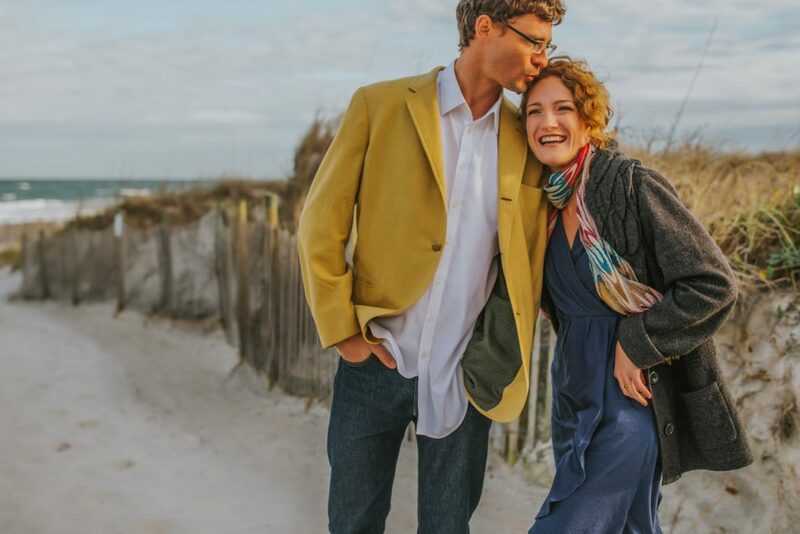 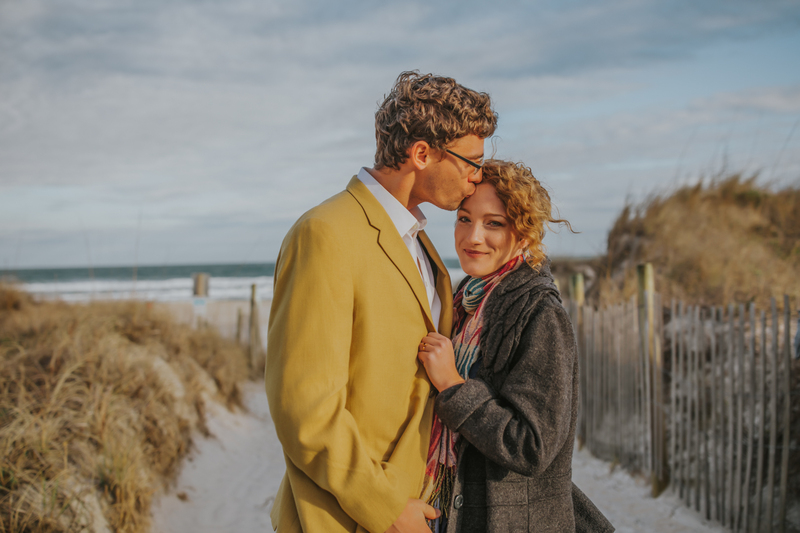 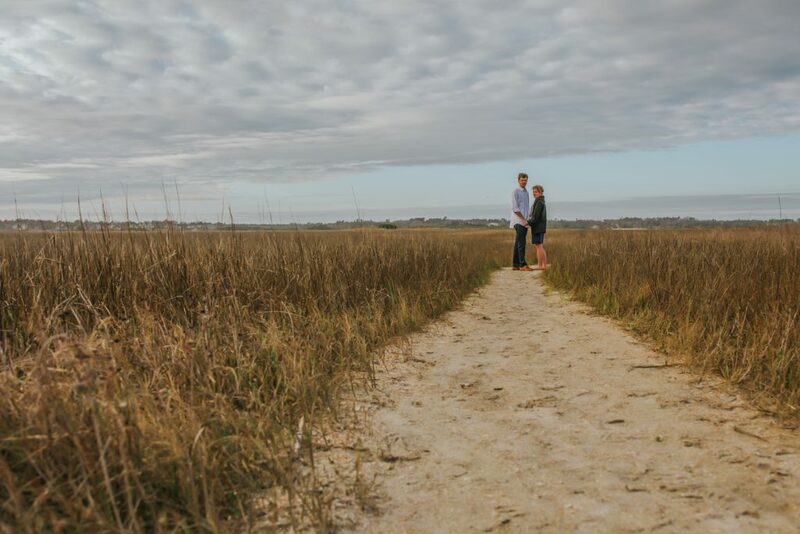 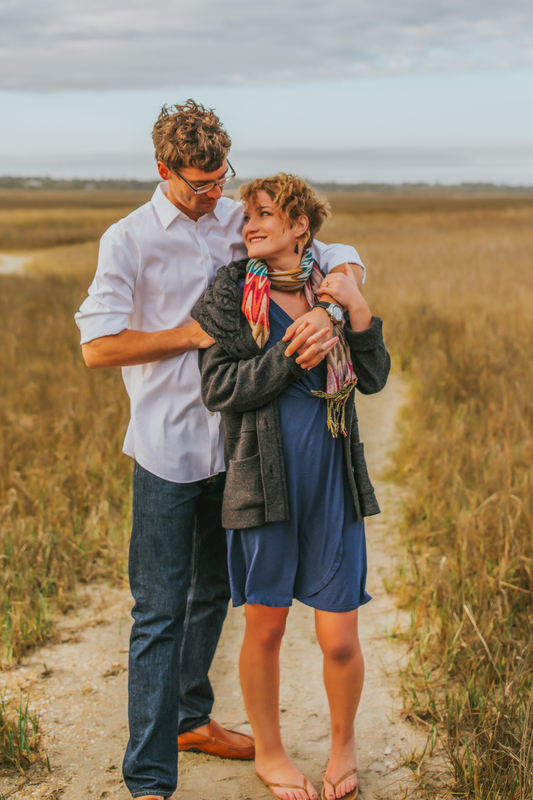 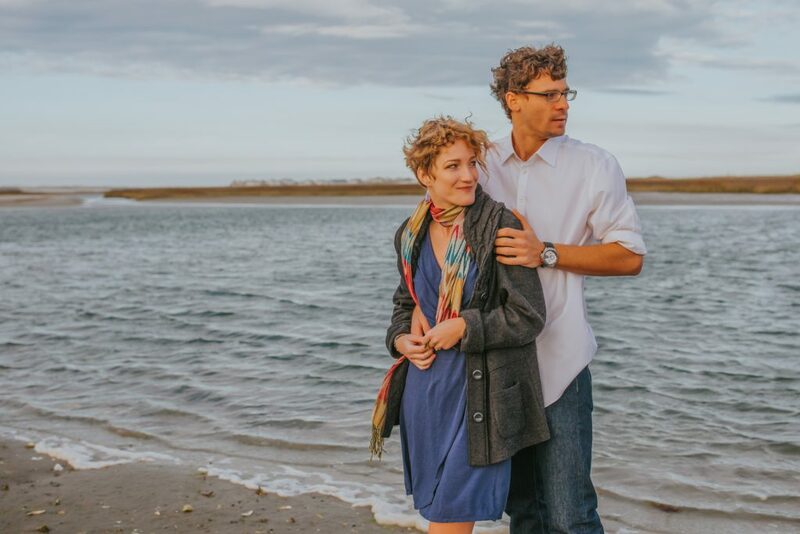 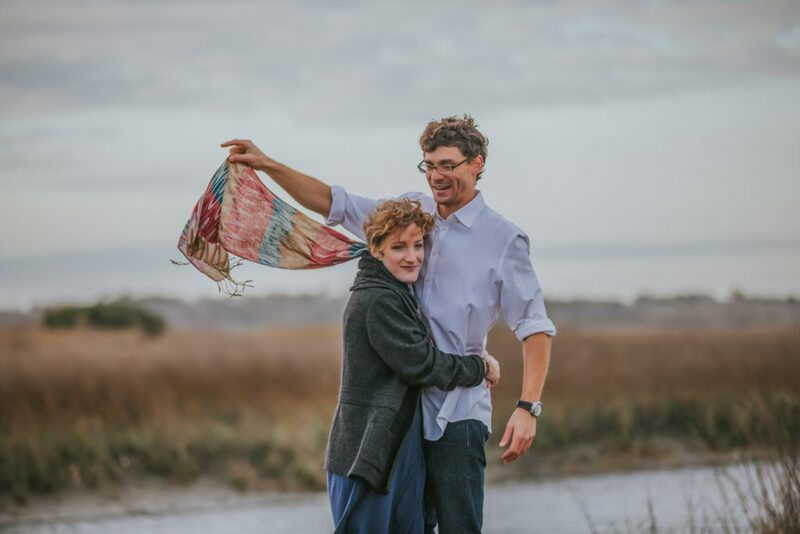 Wyatt loves surfing and so we decided on a Wrightsville Beach engagement session. 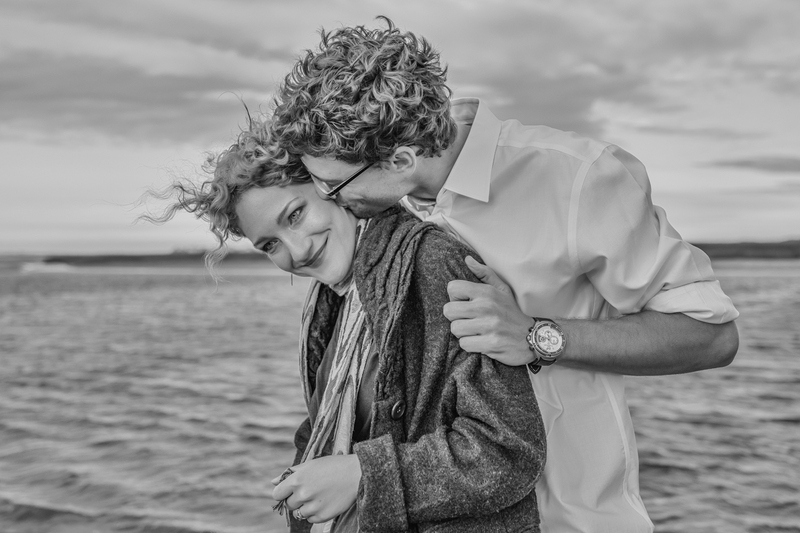 It was a cloudy day and a bit blustery but it didn’t dampen the spirits to have an intimate and romantic shoot. I’ll be blogging their wedding soon and these two are simply magic together. 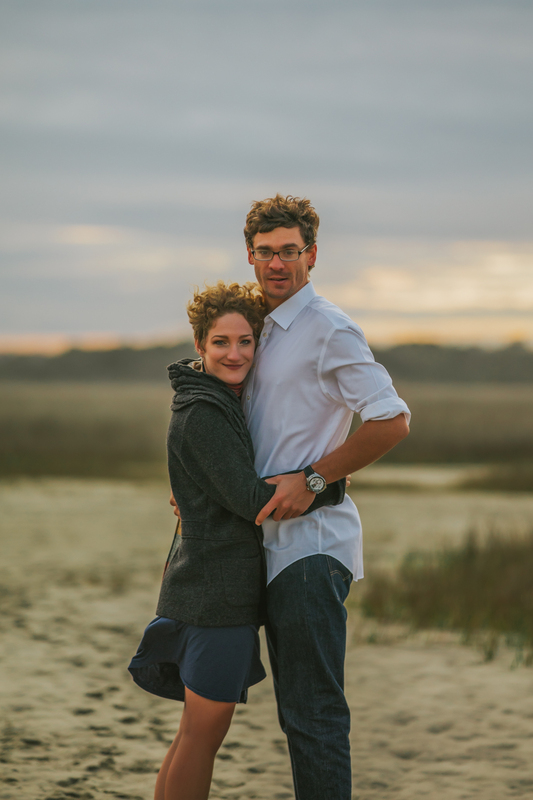 Love being part of the lives and chapters of my clients, and now, friends!